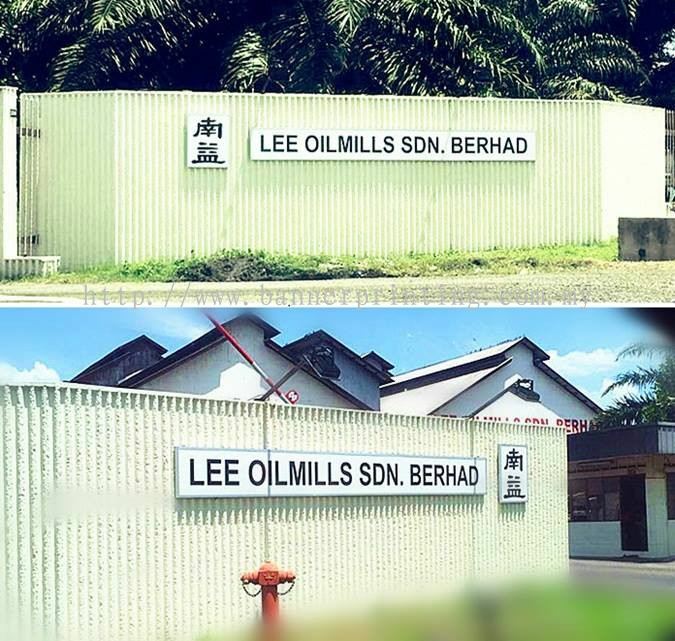 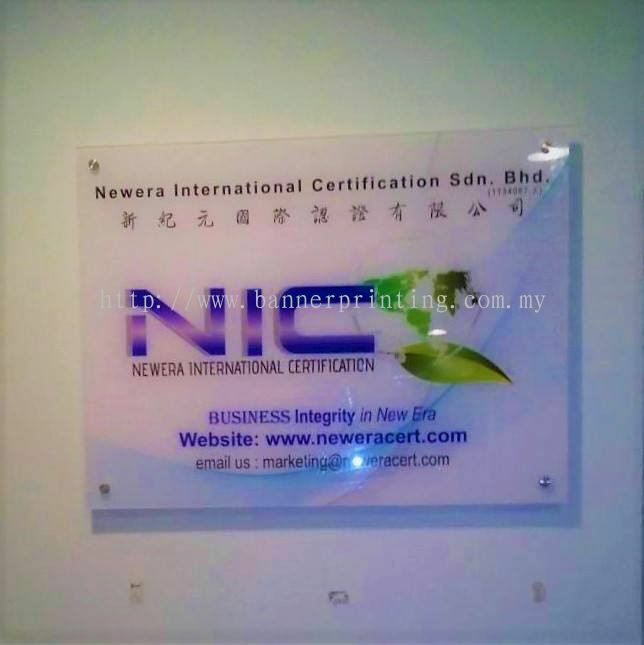 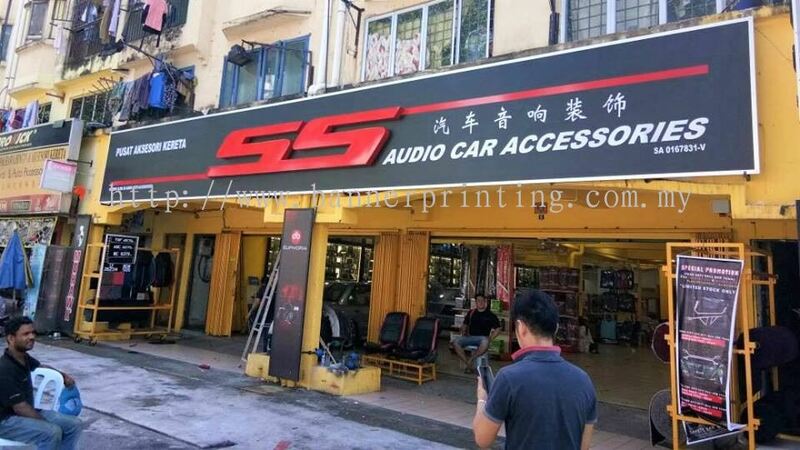 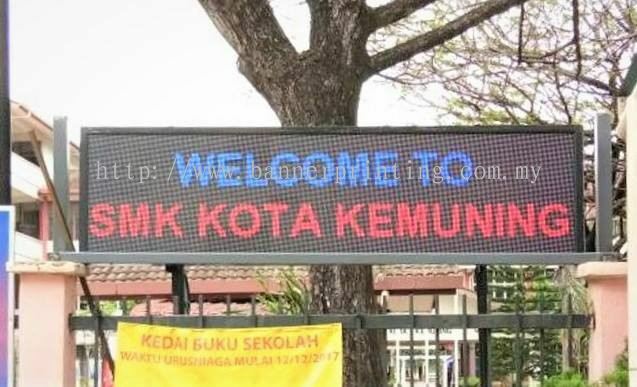 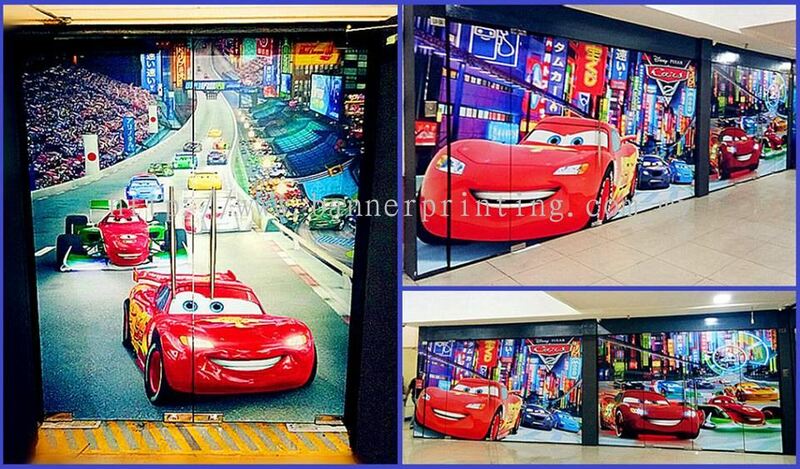 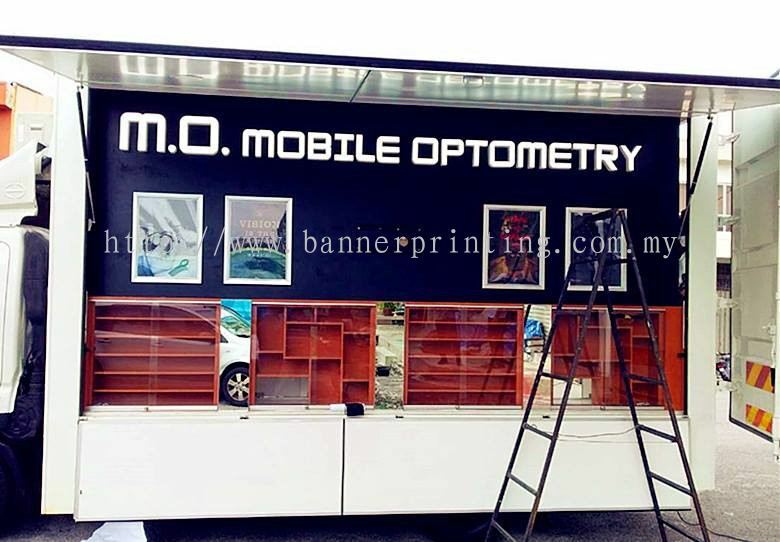 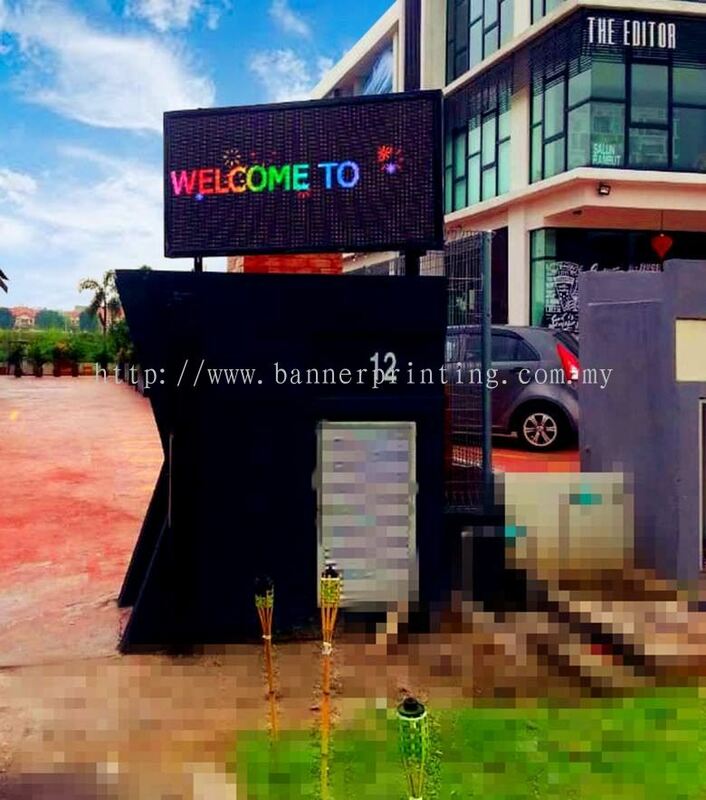 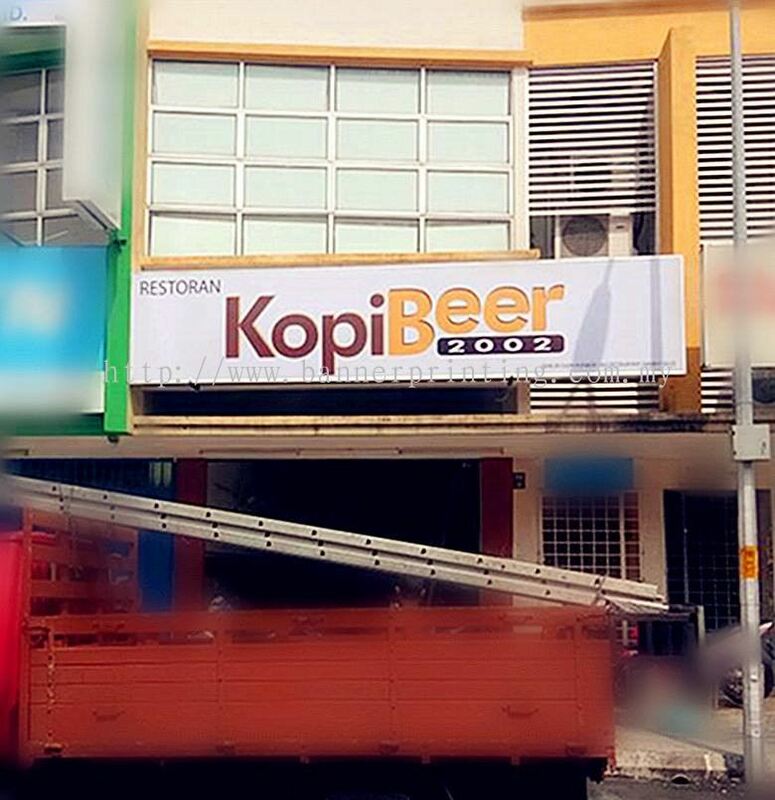 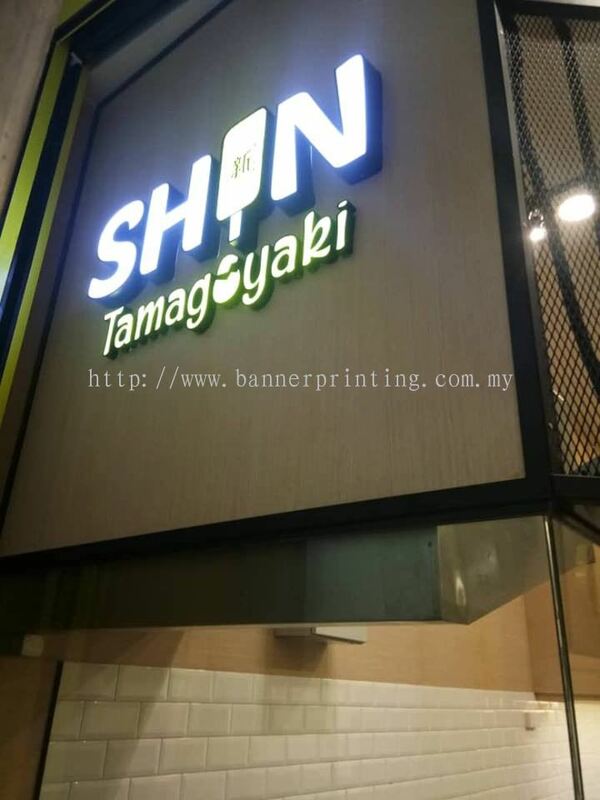 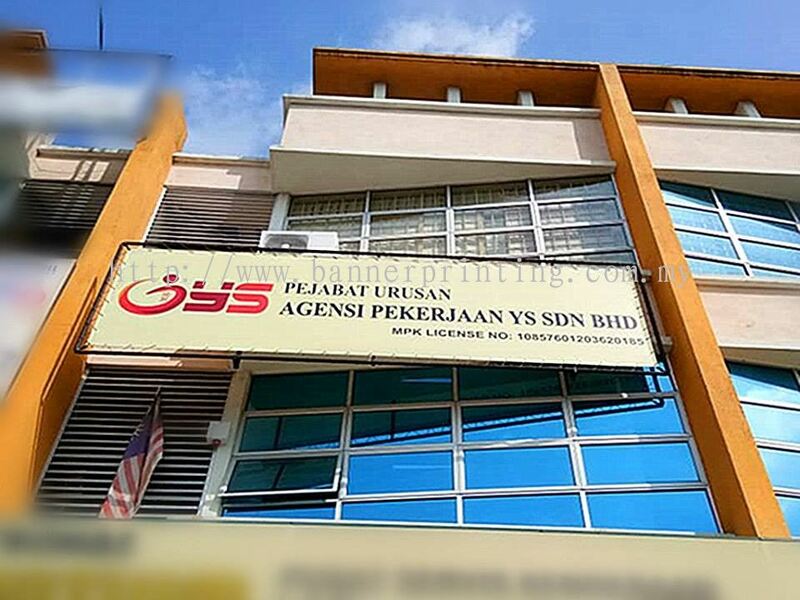 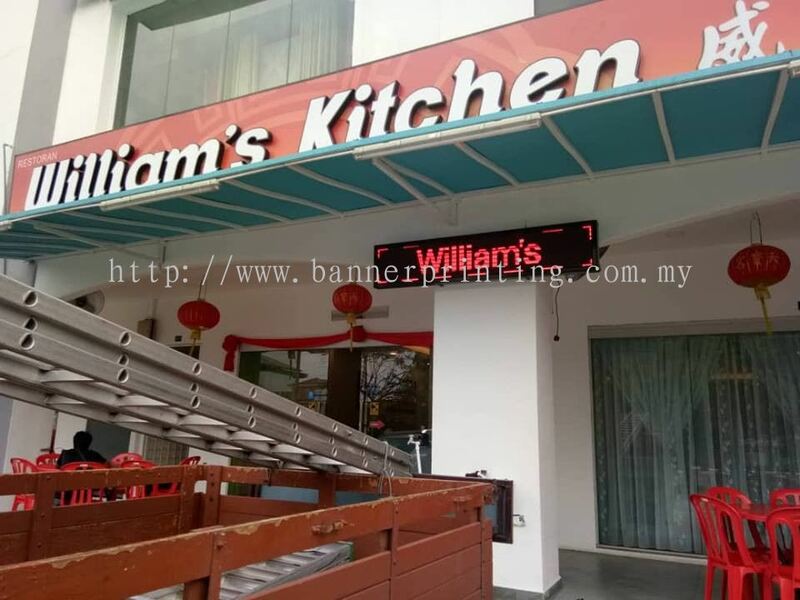 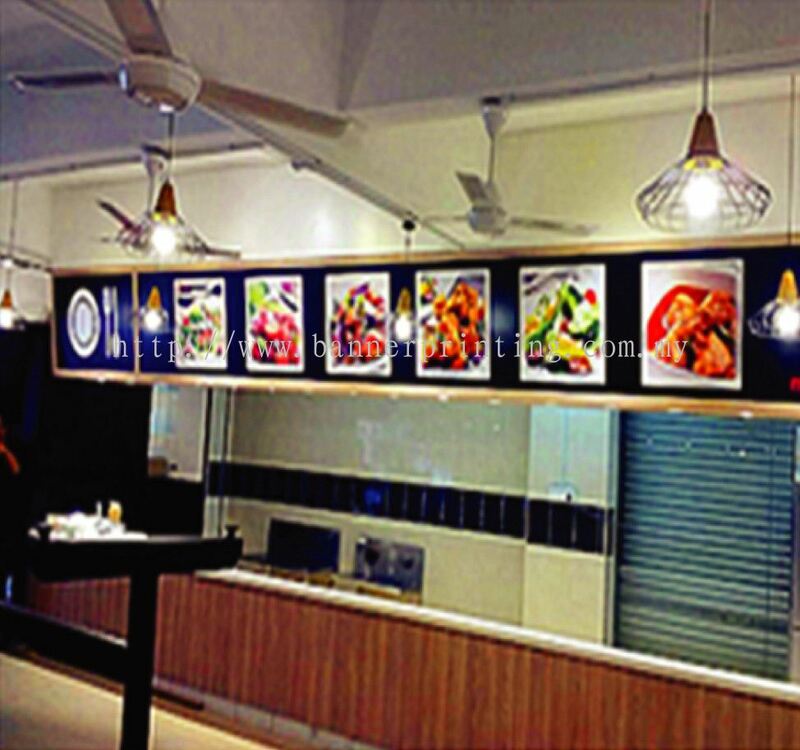 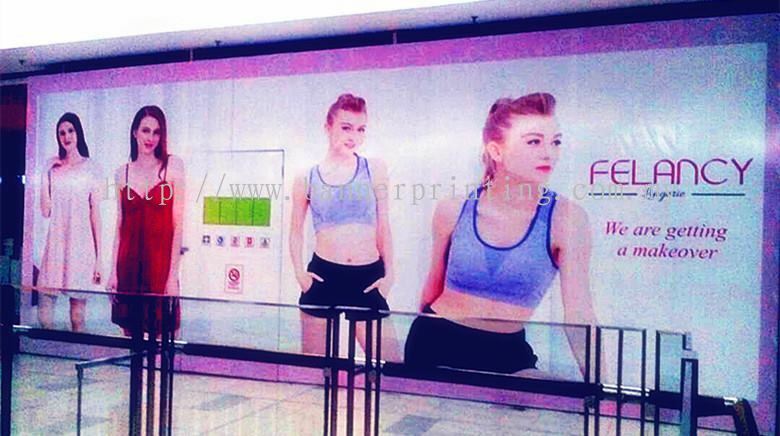 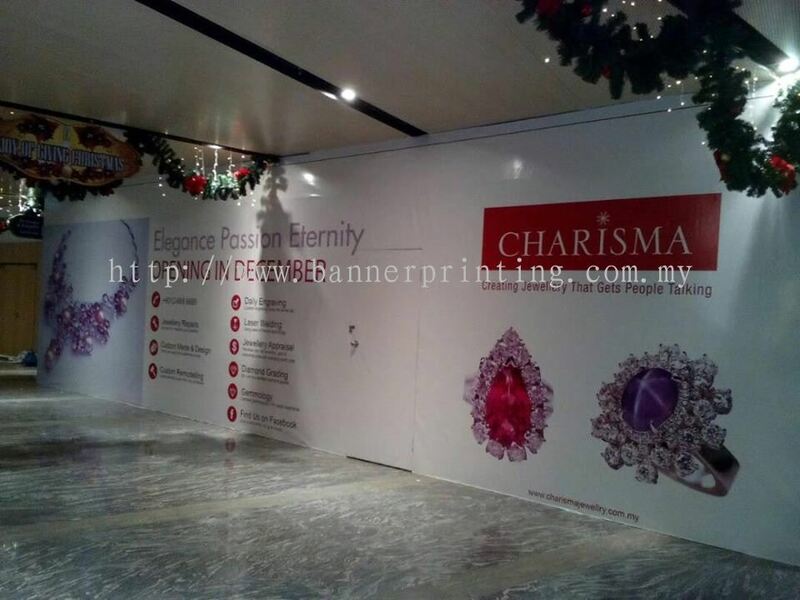 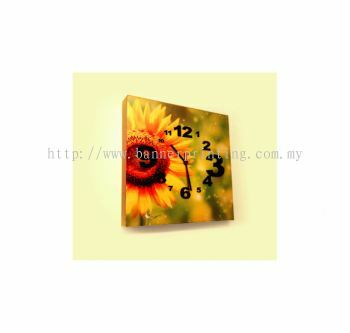 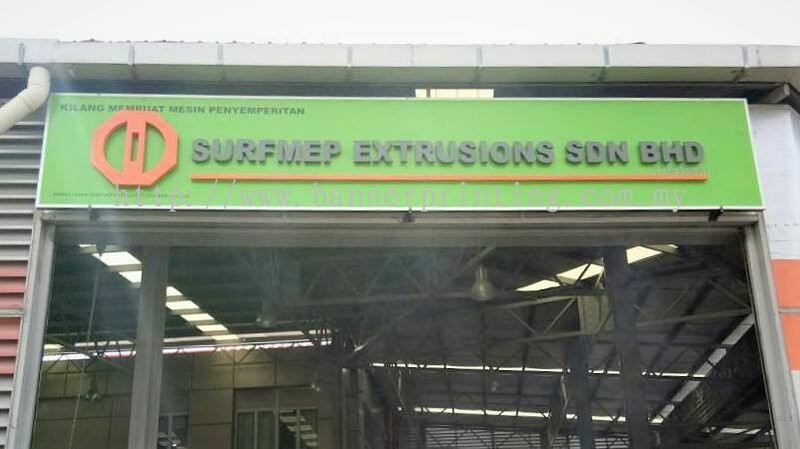 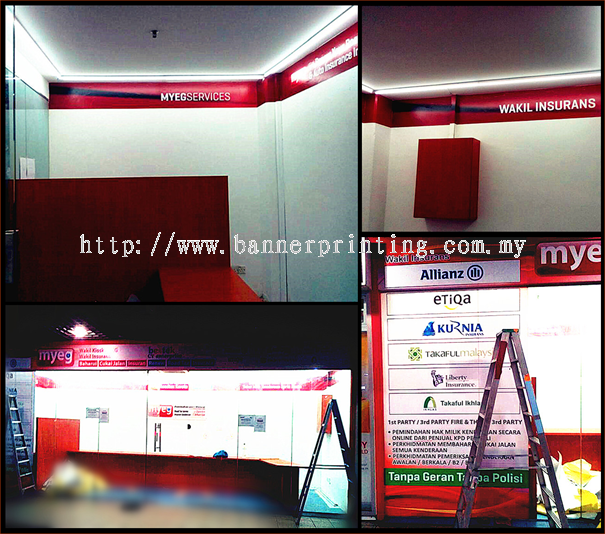 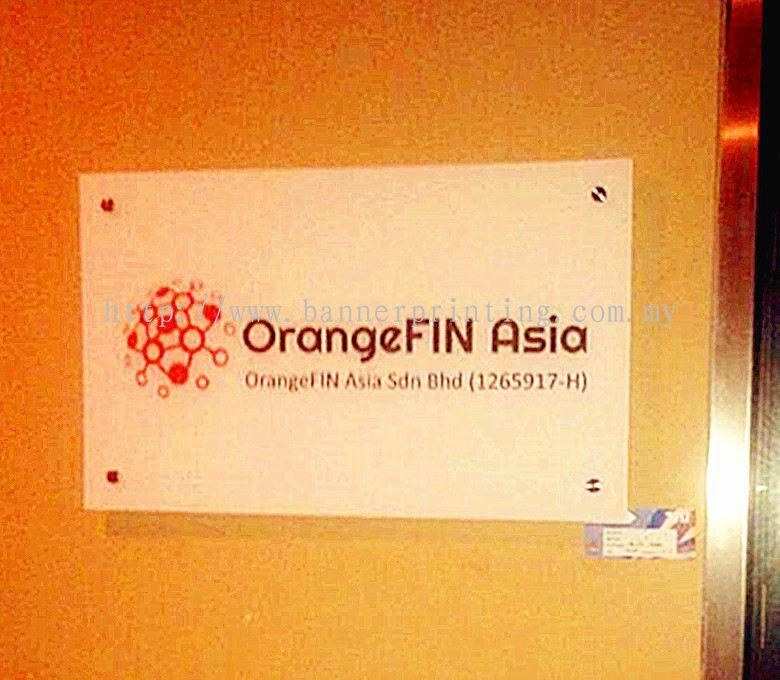 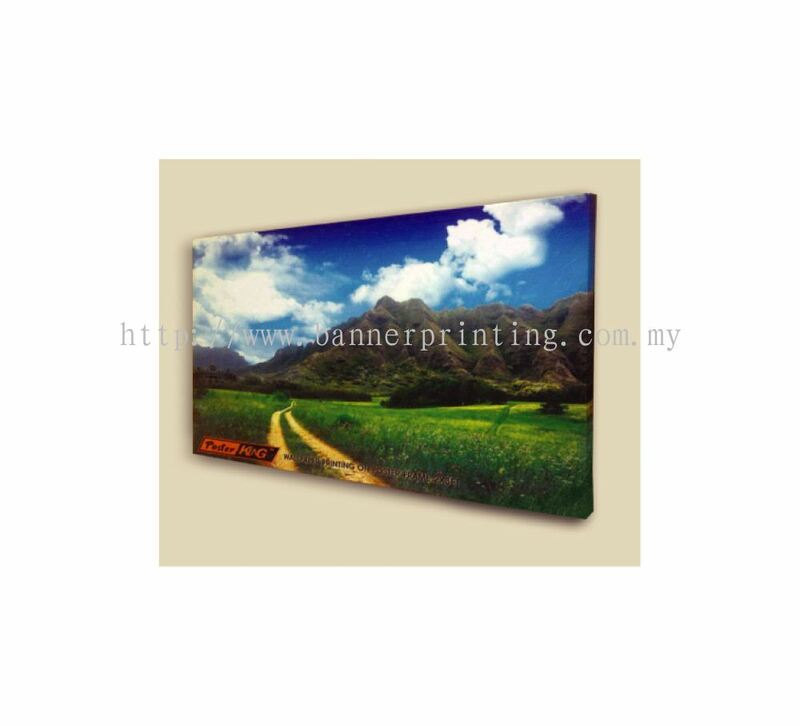 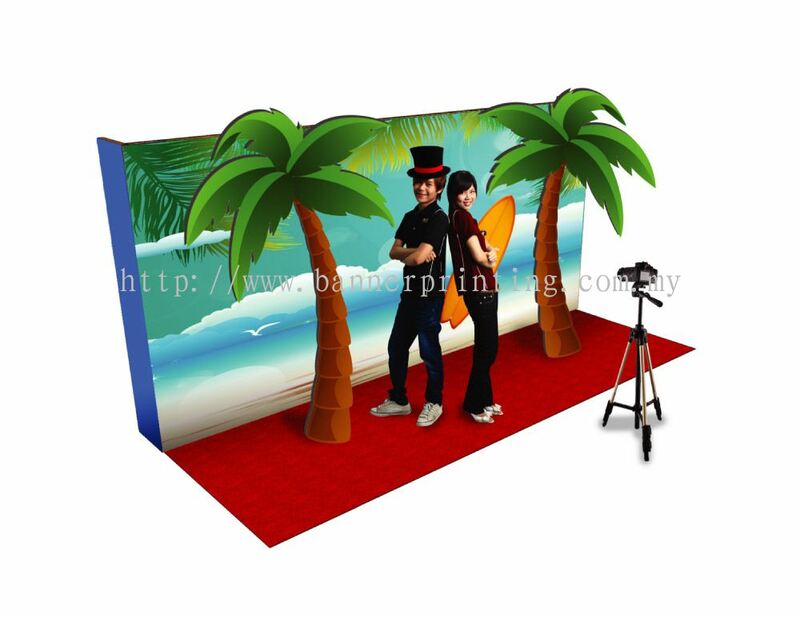 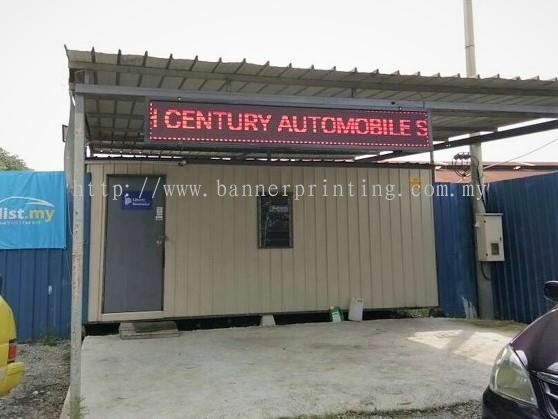 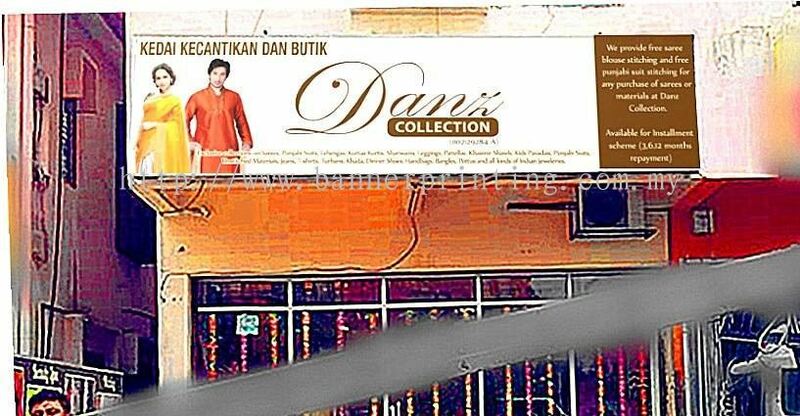 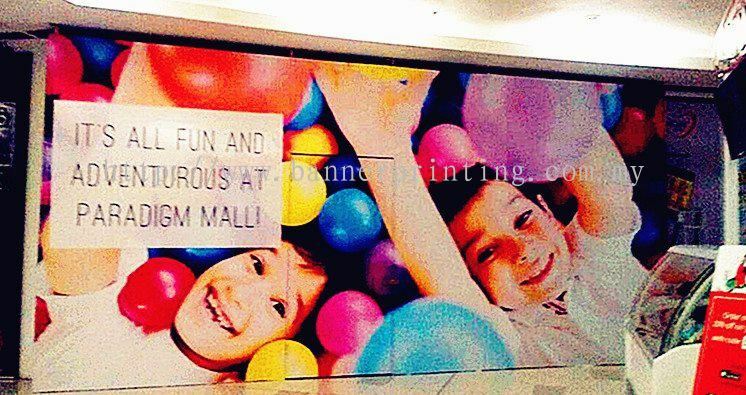 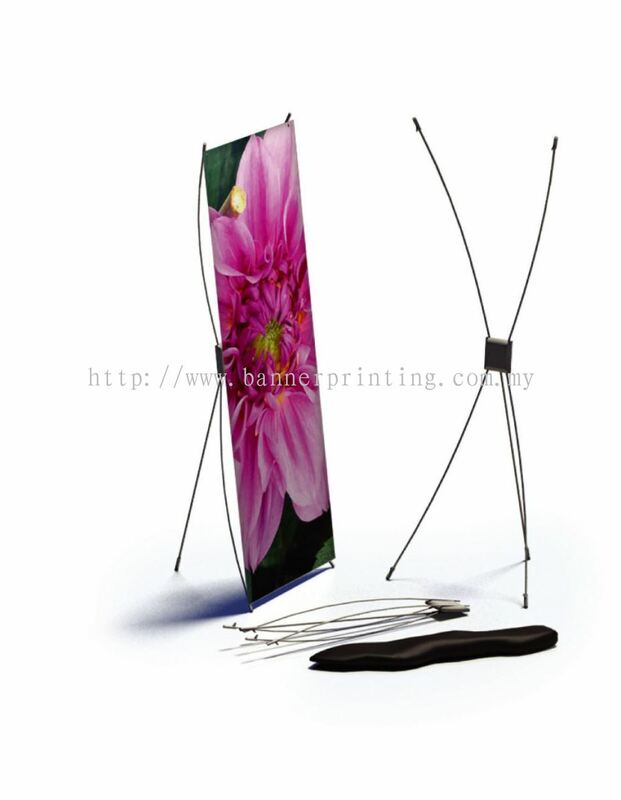 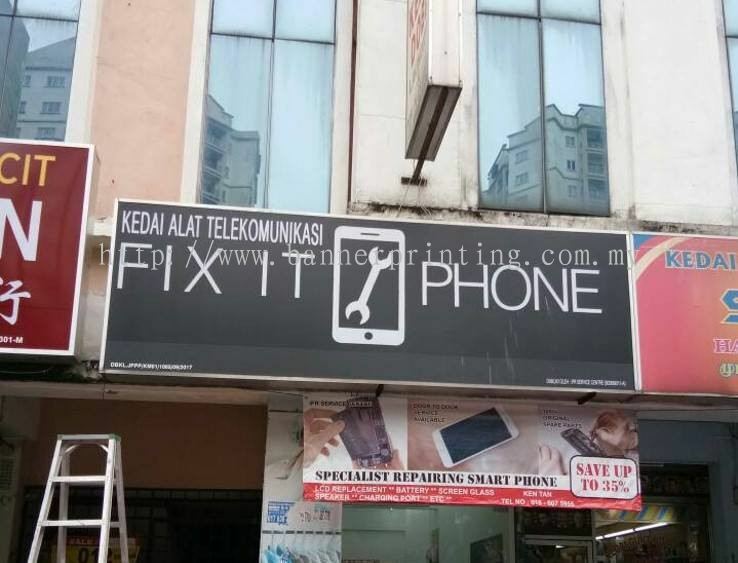 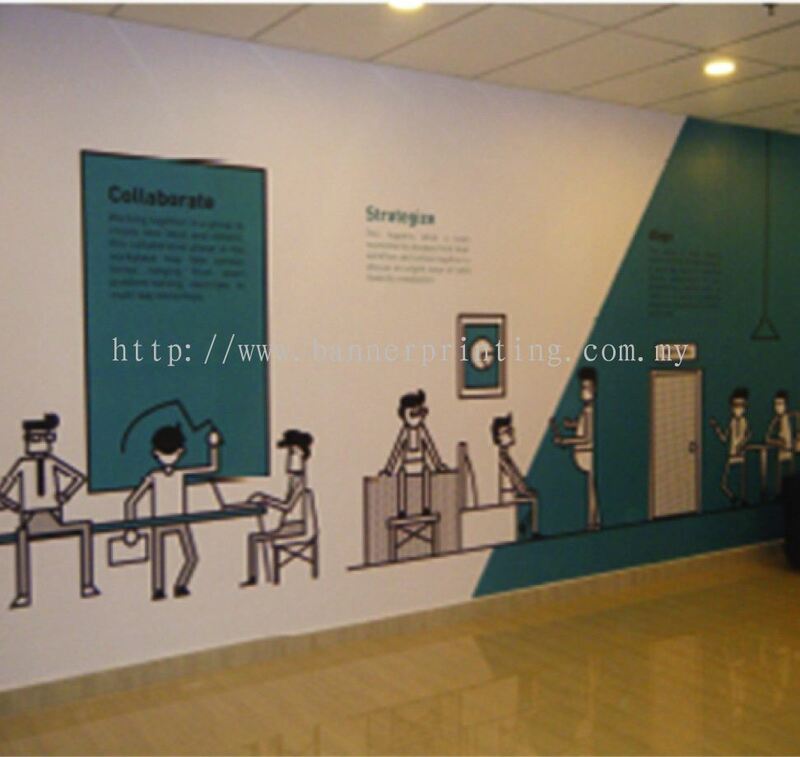 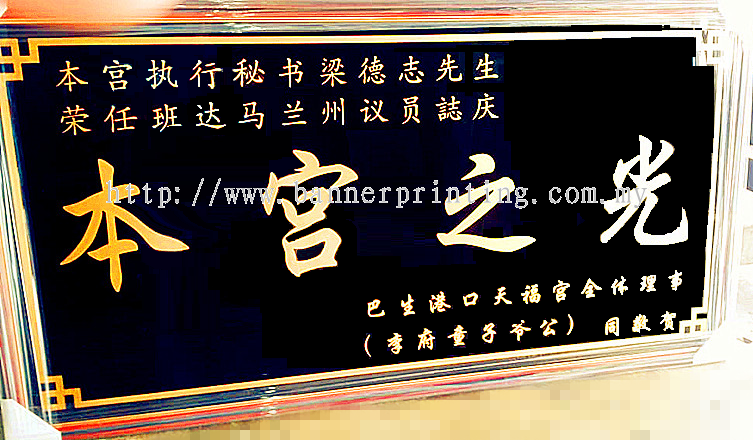 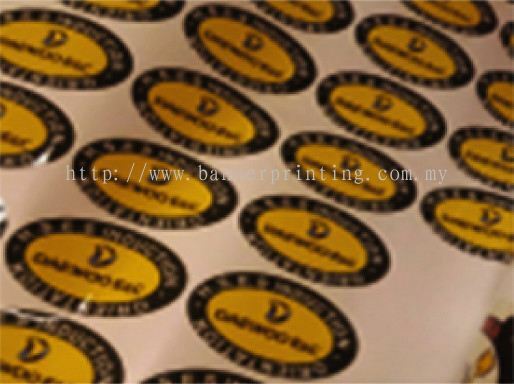 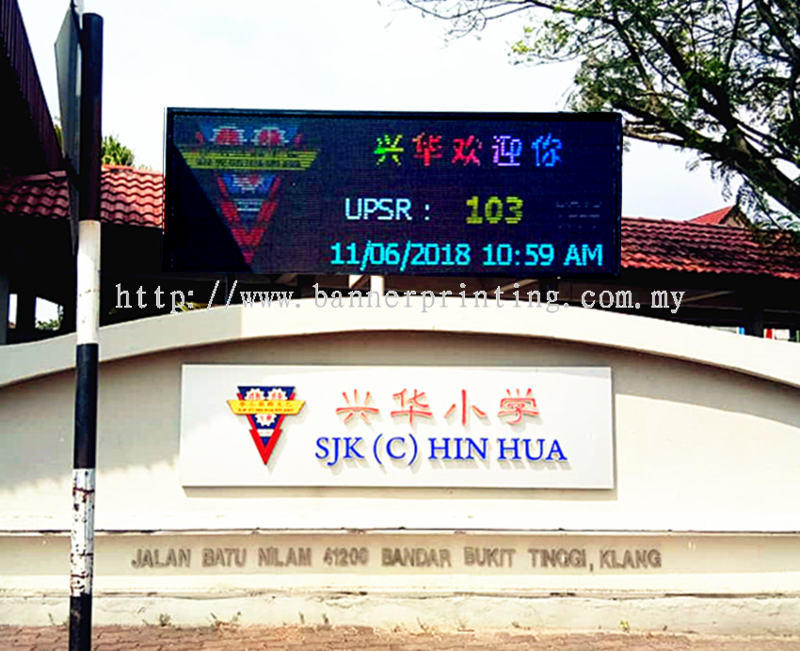 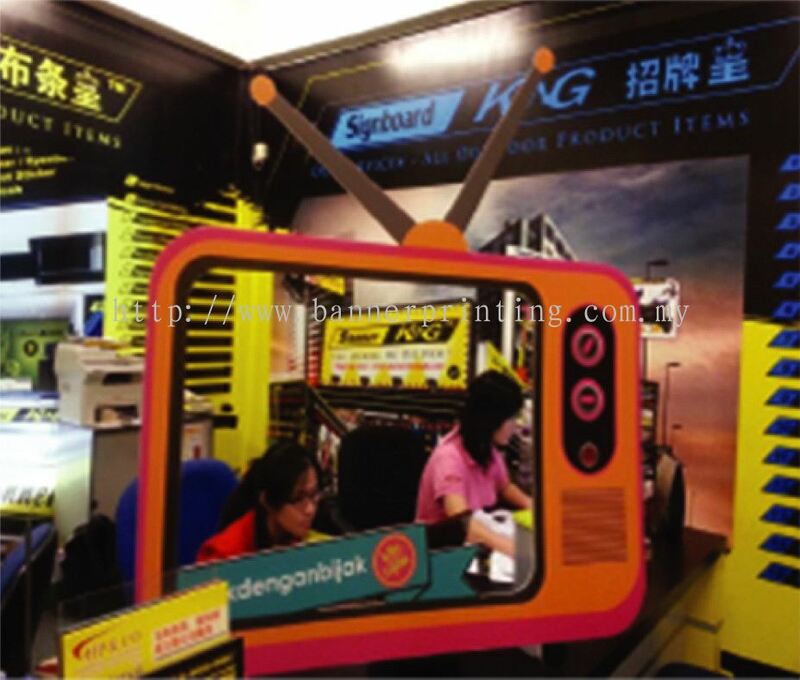 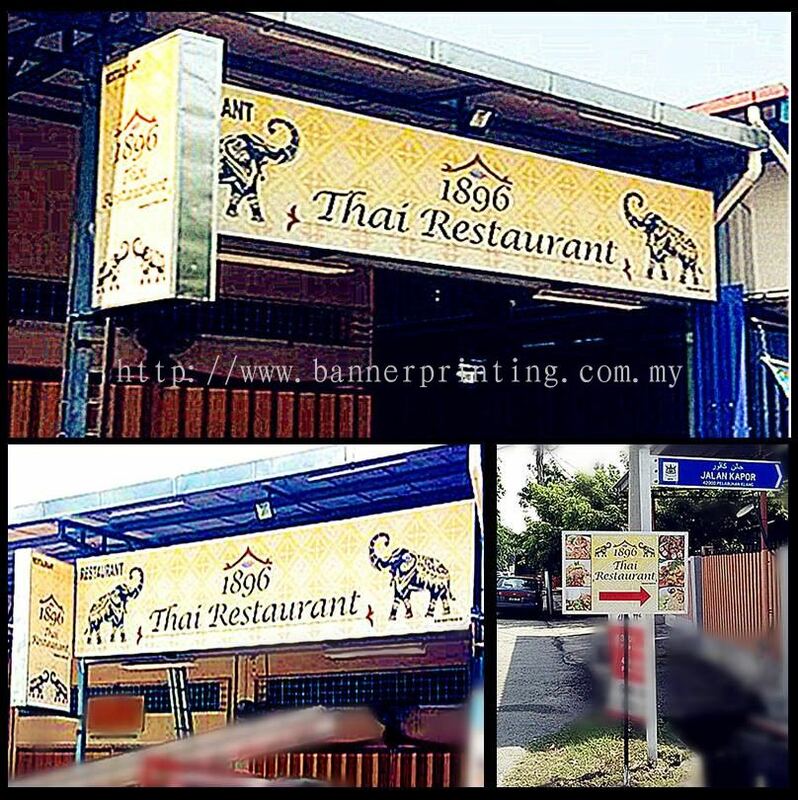 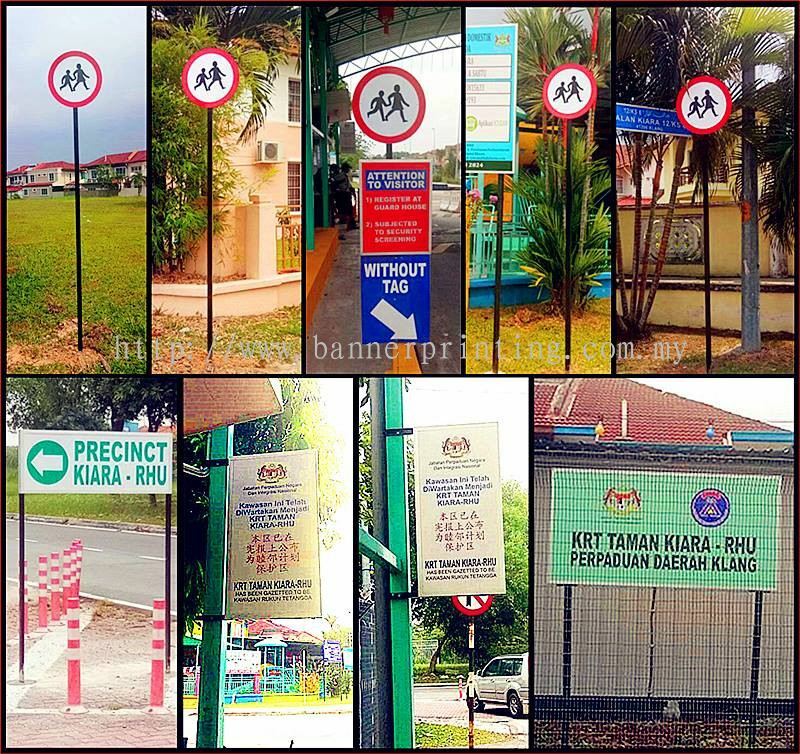 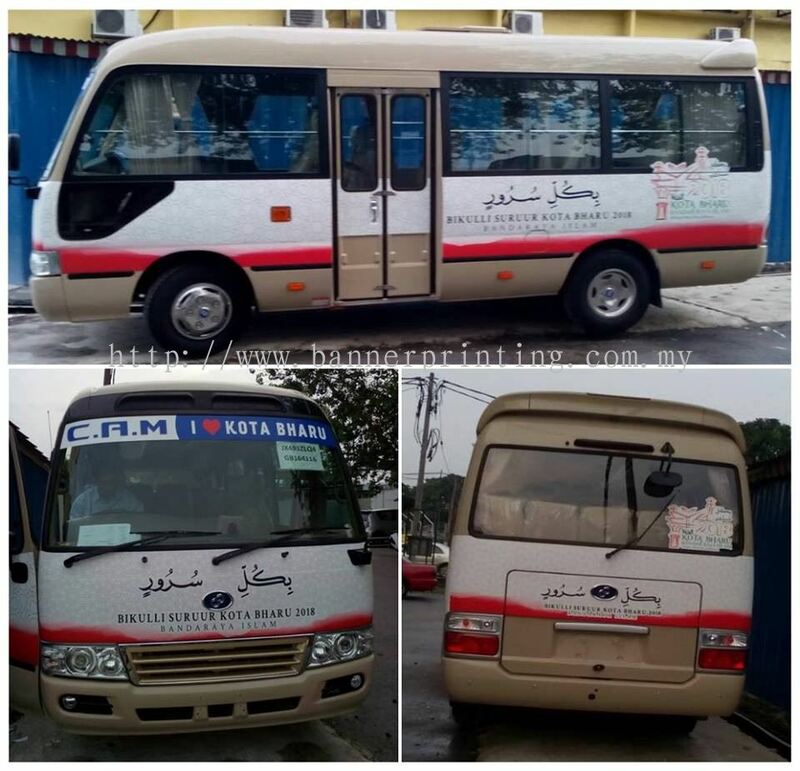 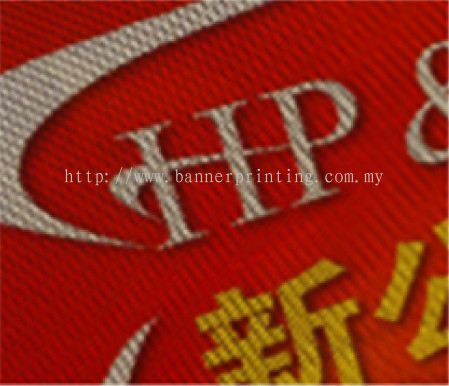 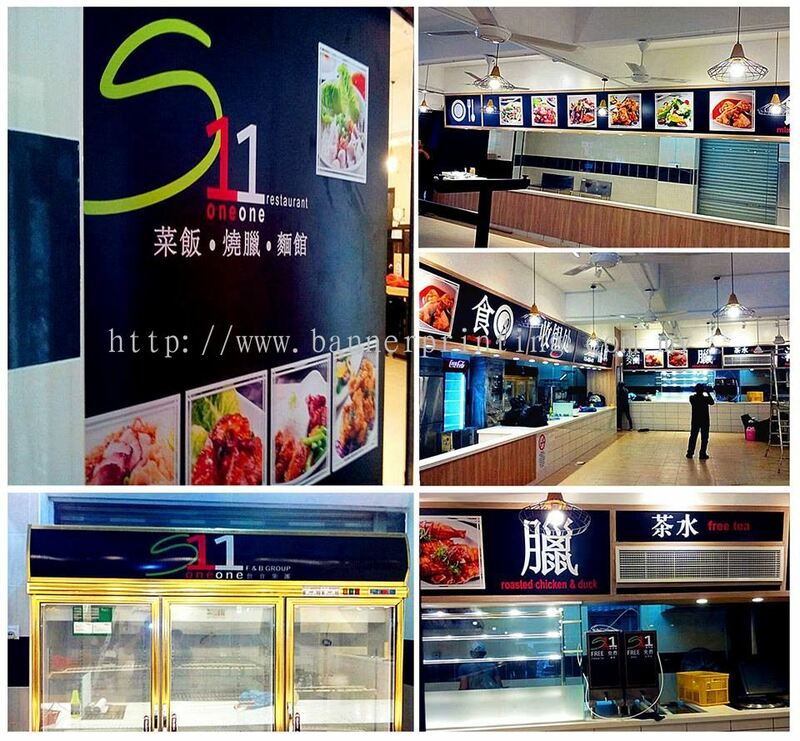 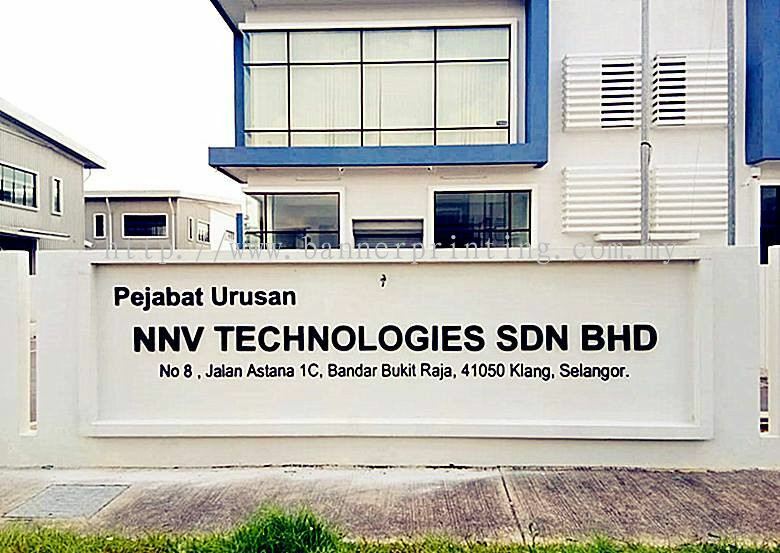 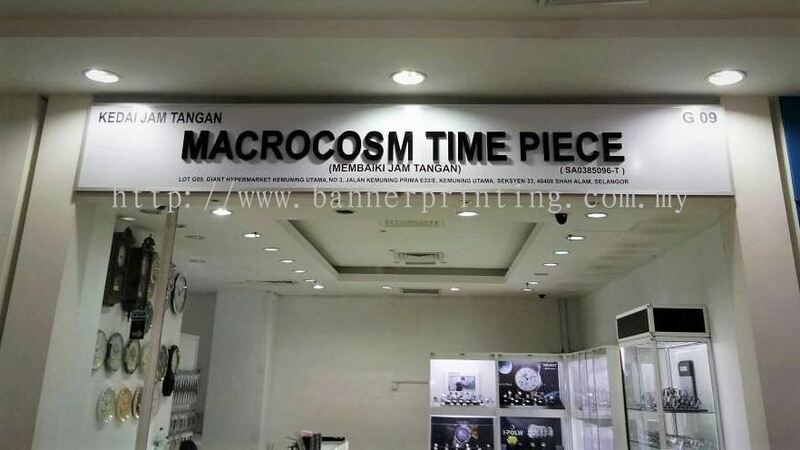 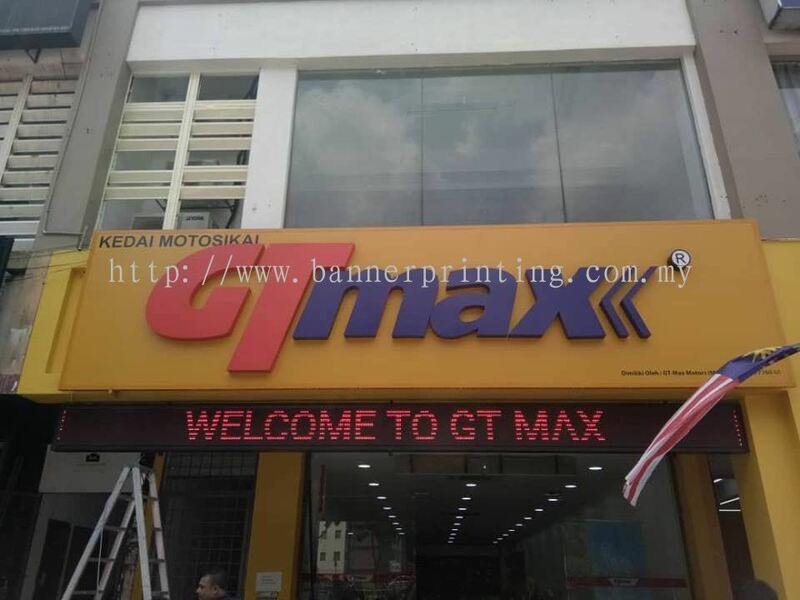 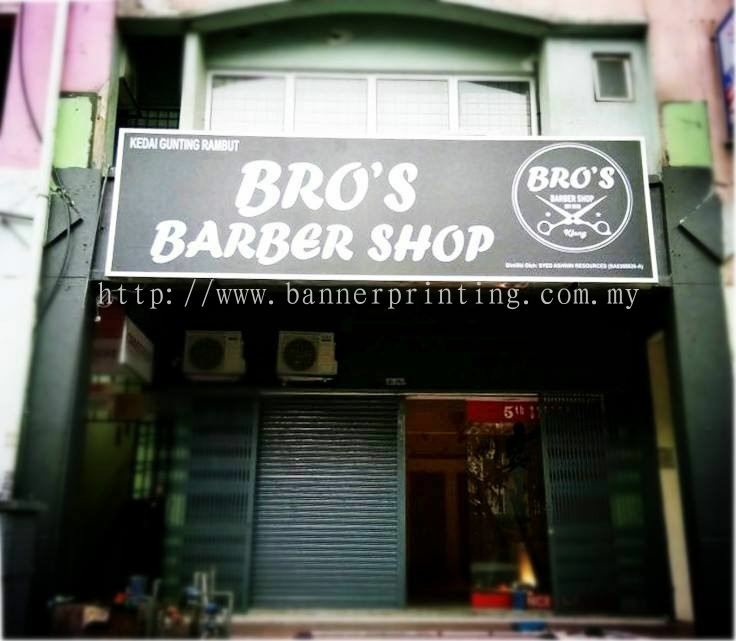 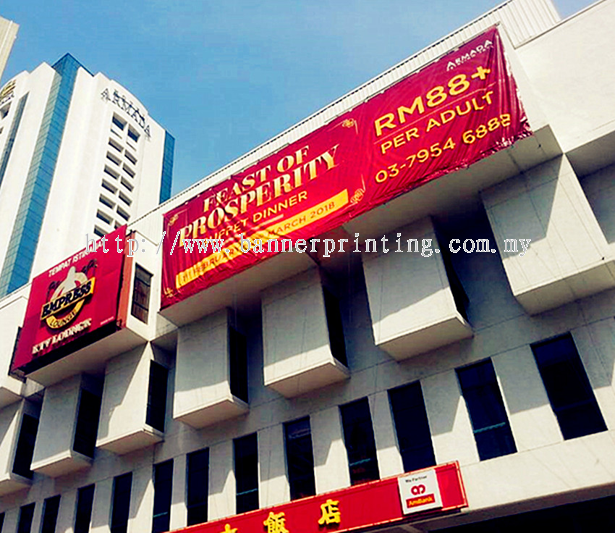 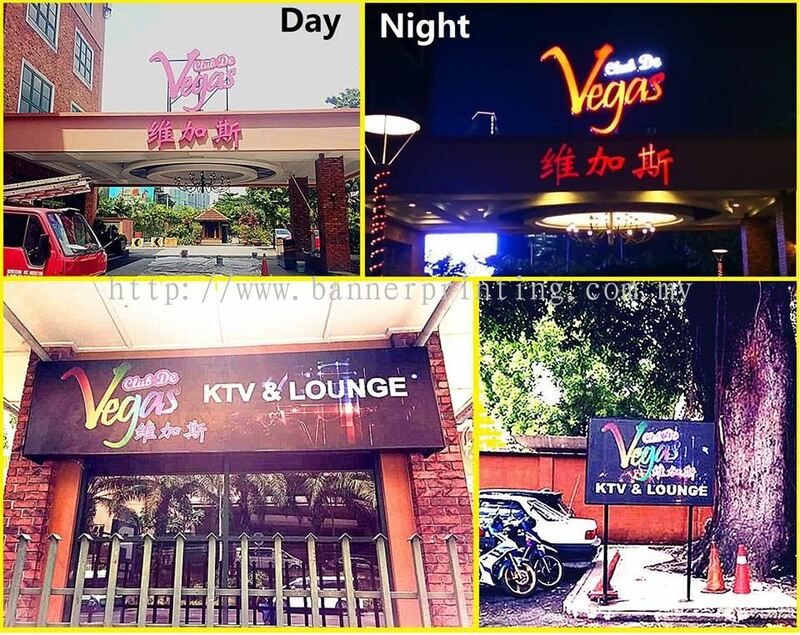 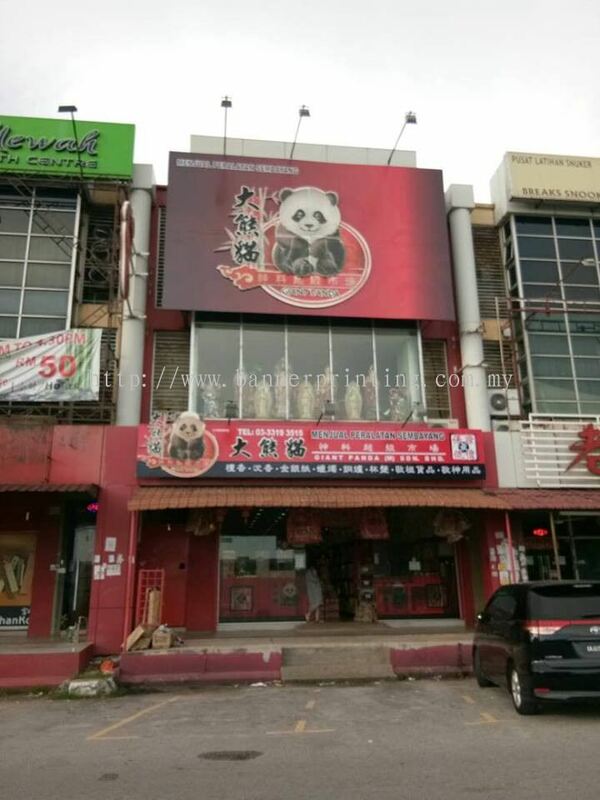 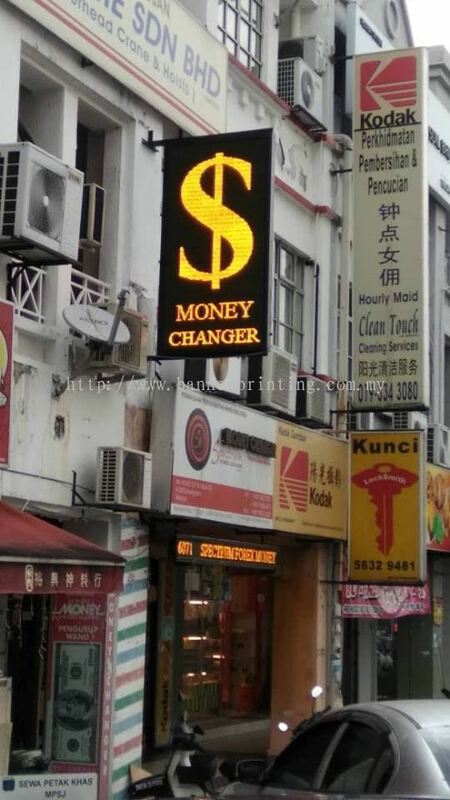 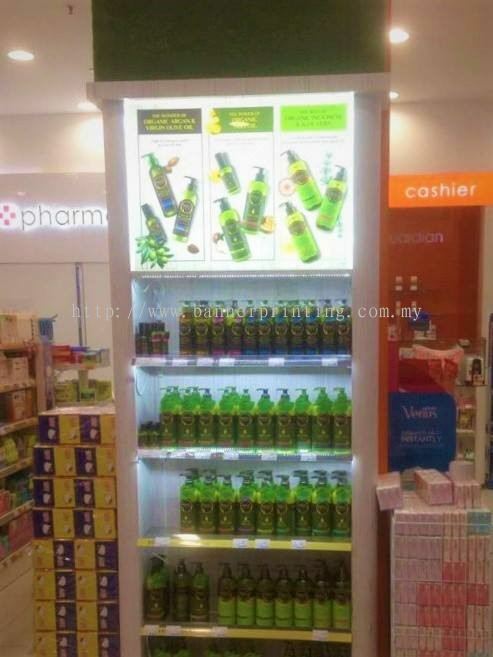 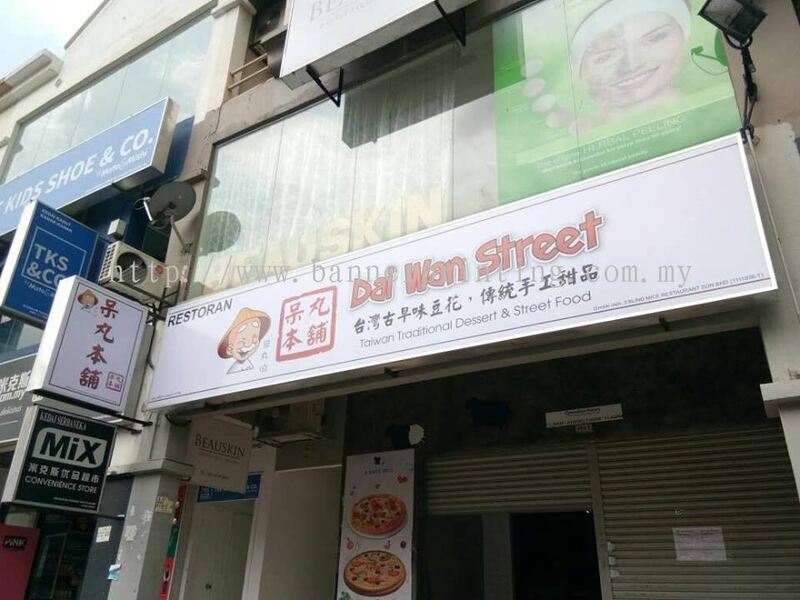 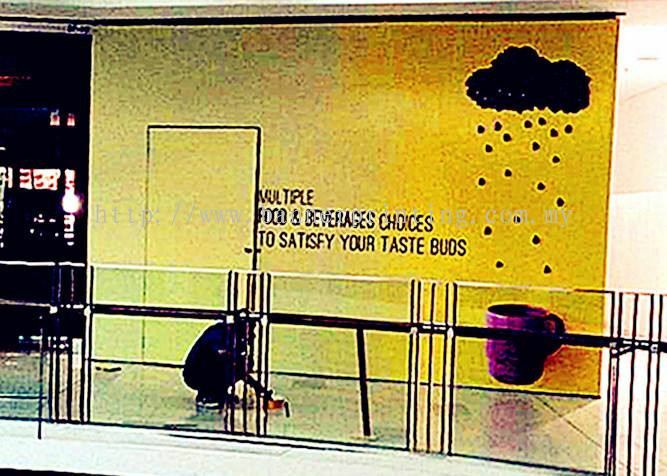 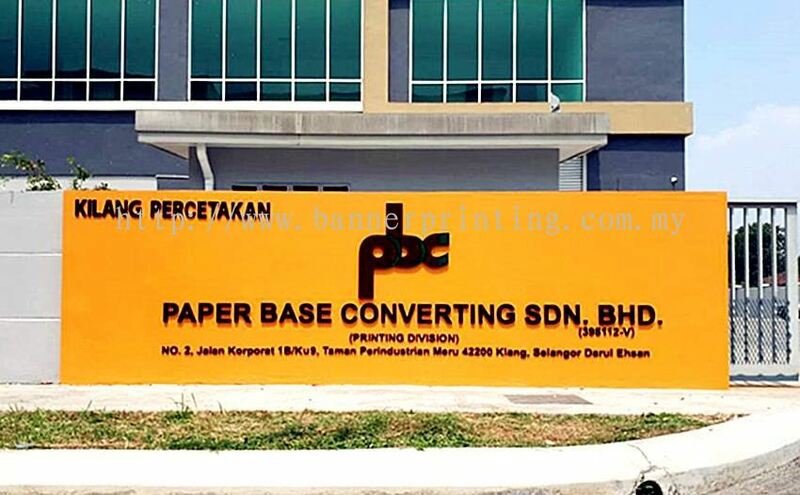 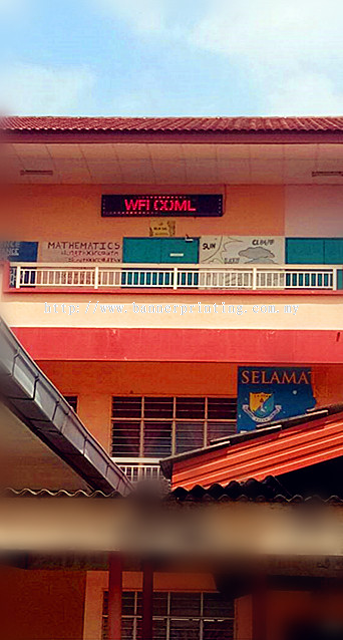 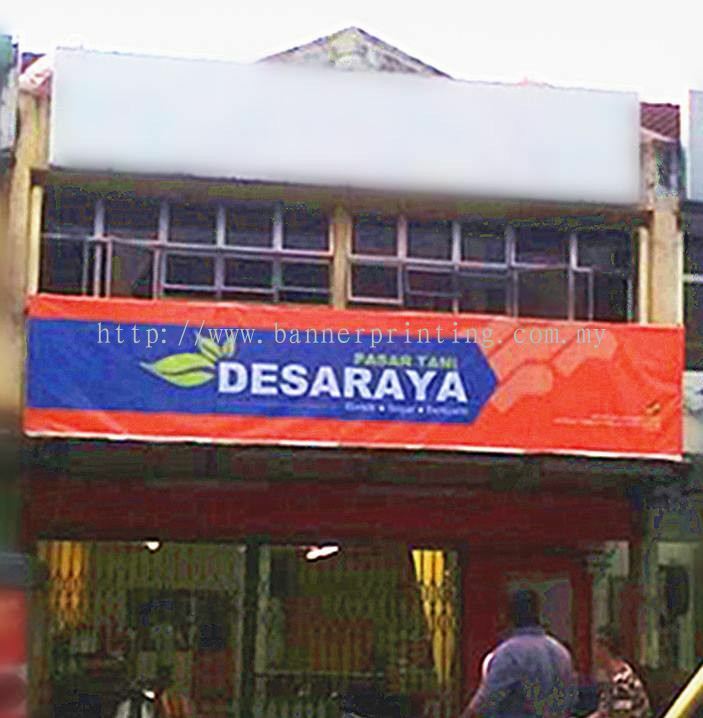 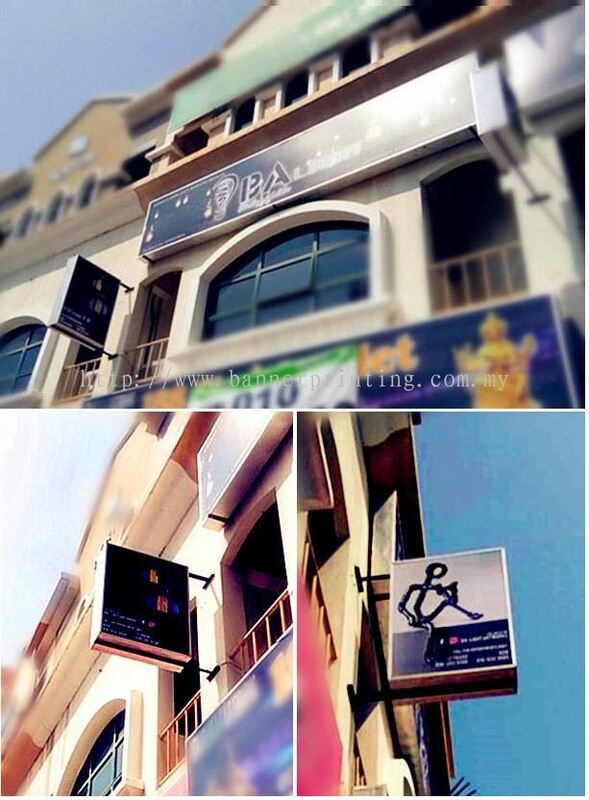 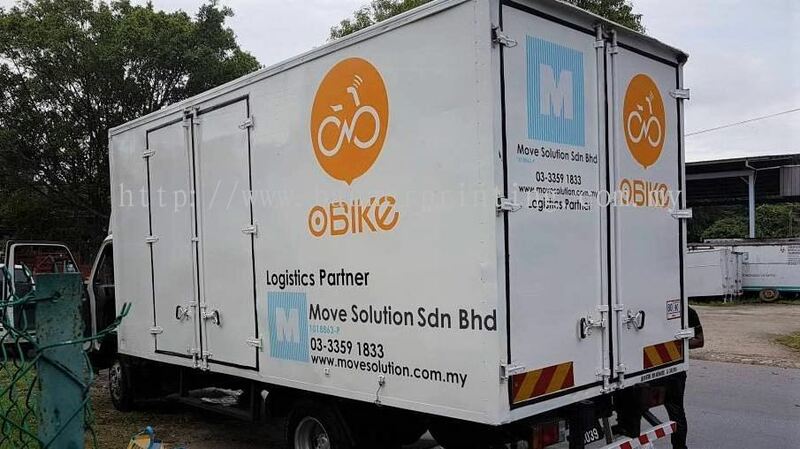 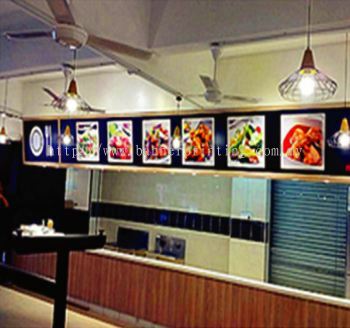 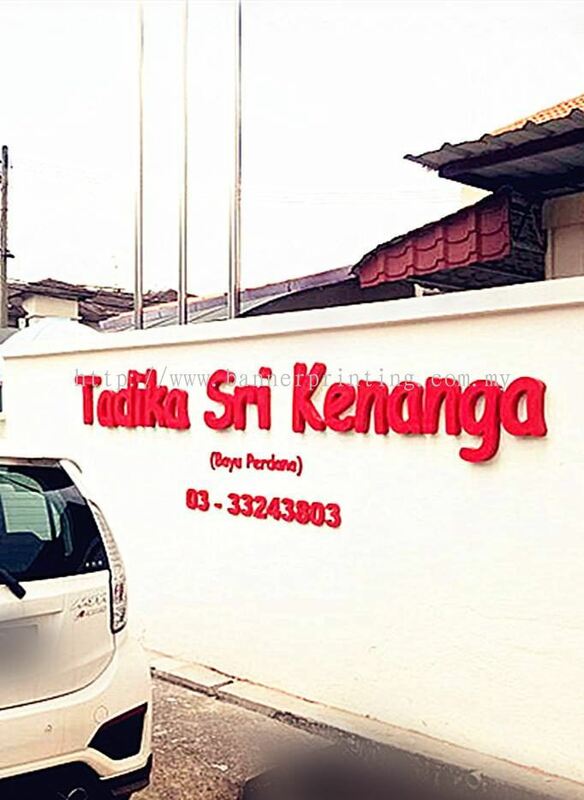 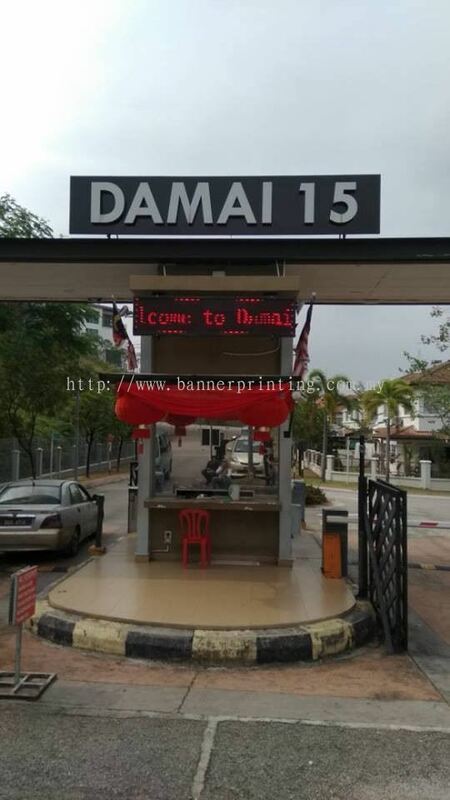 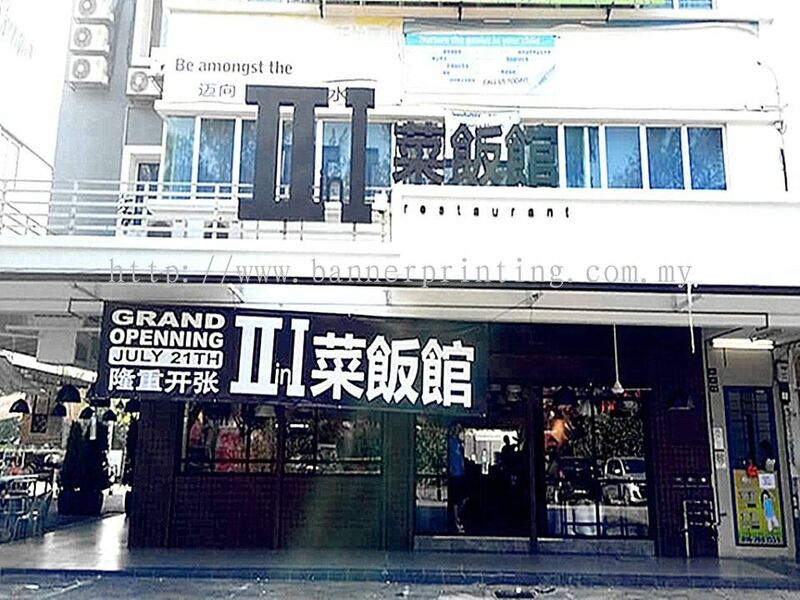 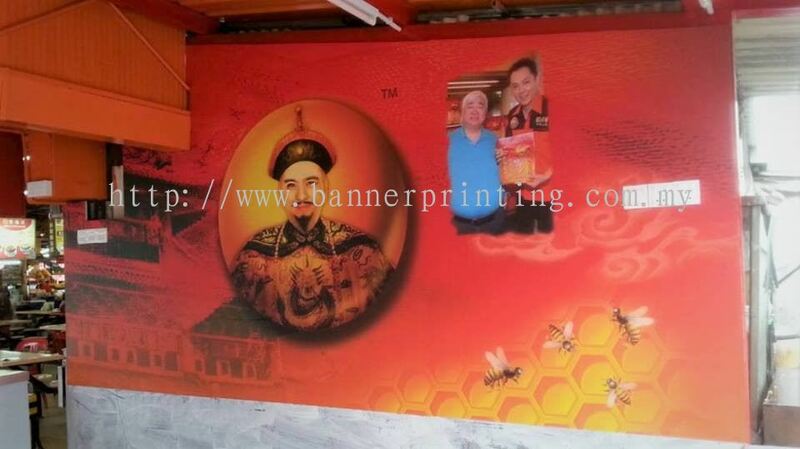 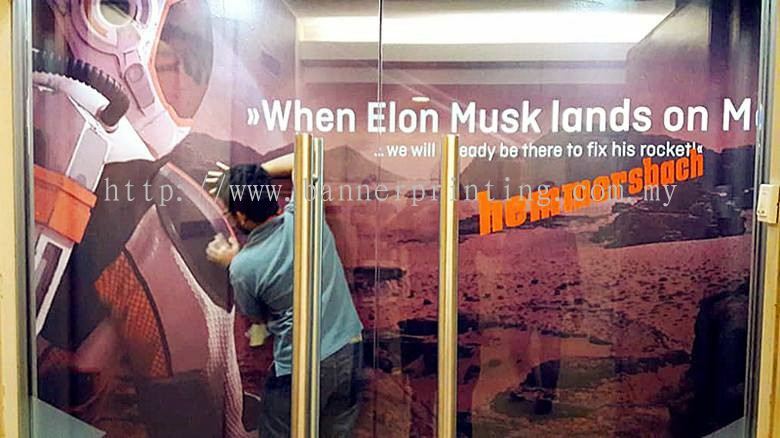 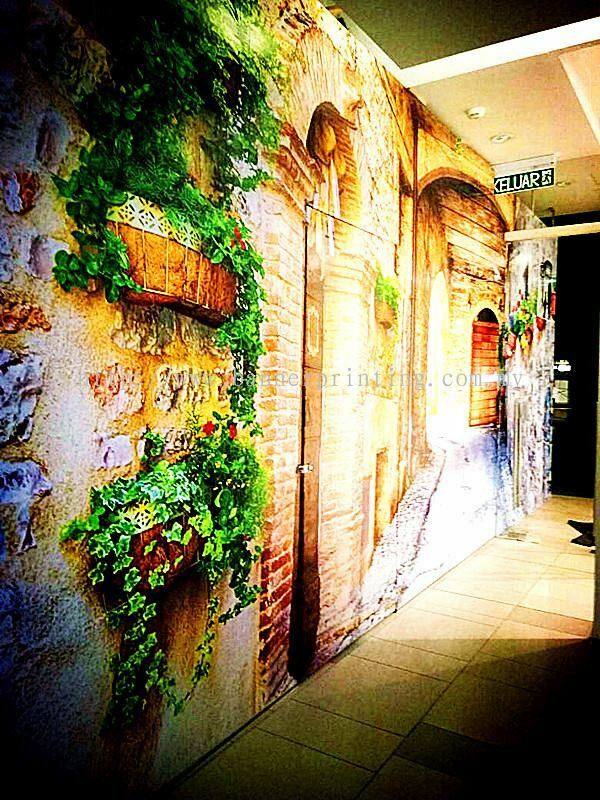 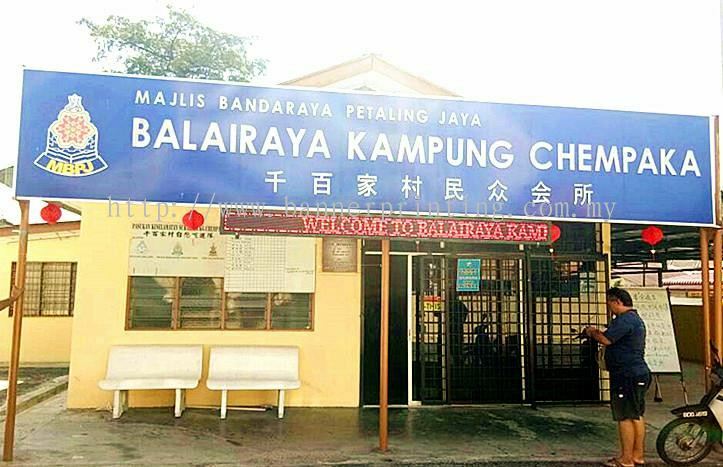 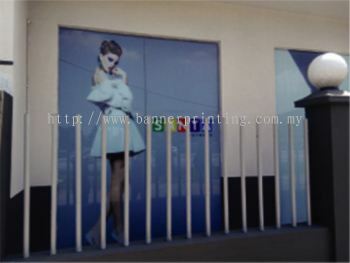 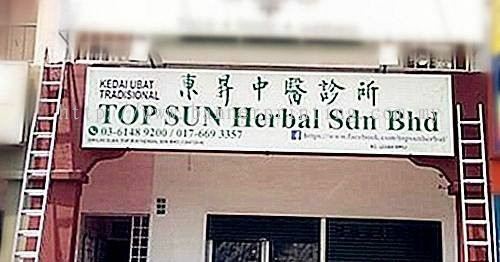 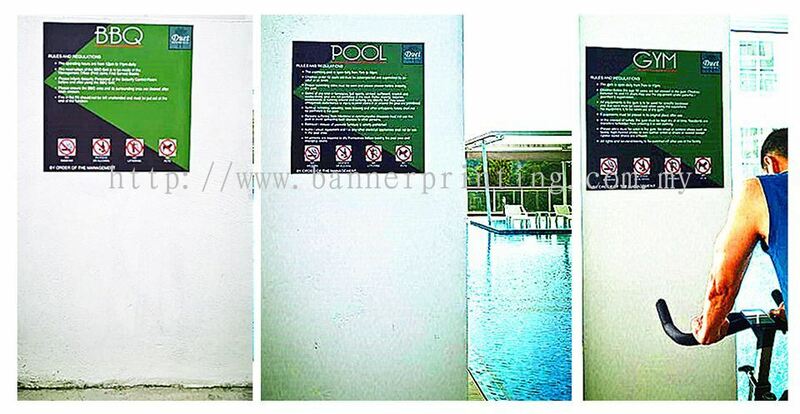 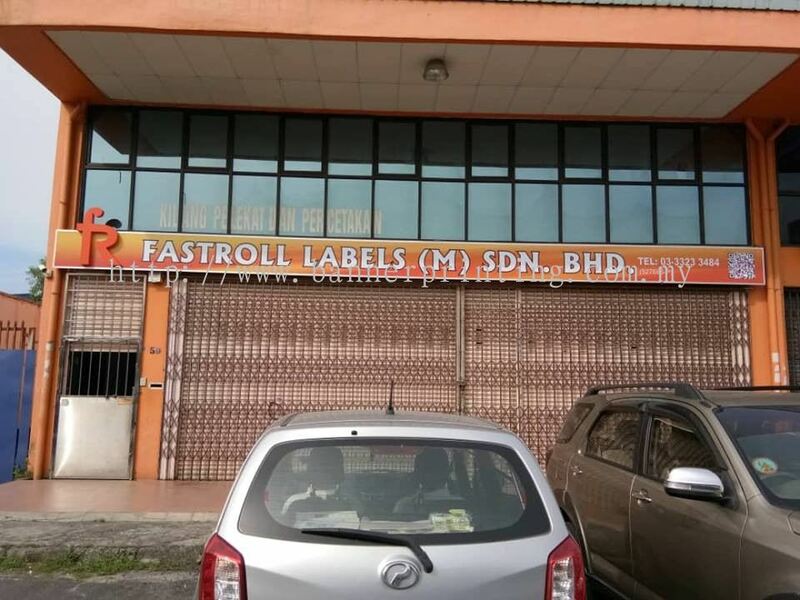 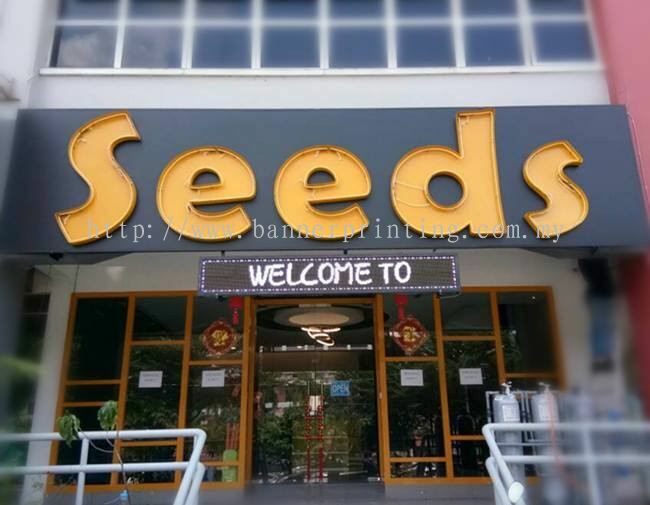 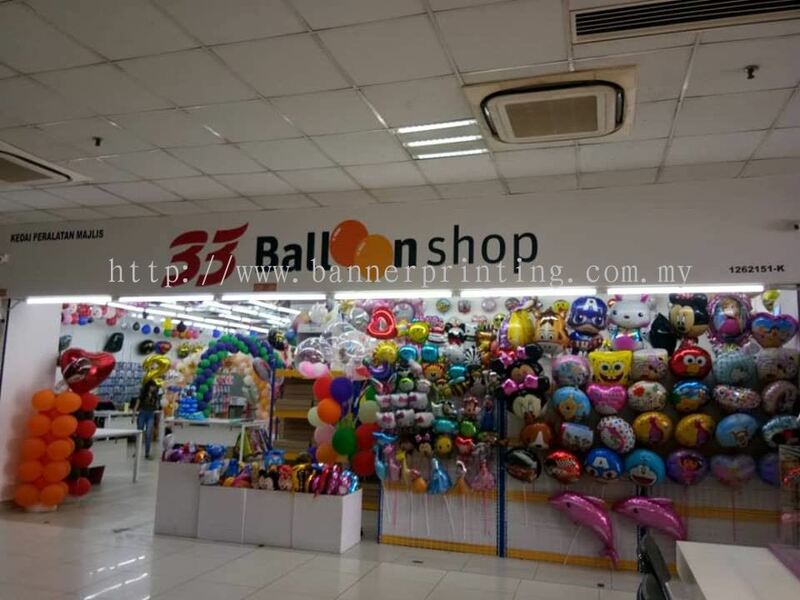 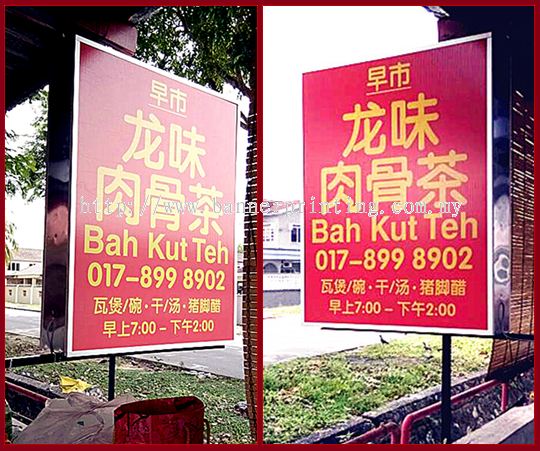 Bannerking Sdn Bhd - Bannerking Sdn Bhd is a signboard, banner and LED screen manufacturer company. 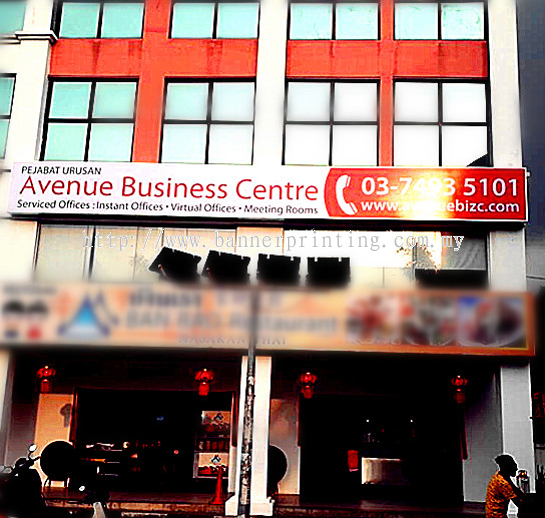 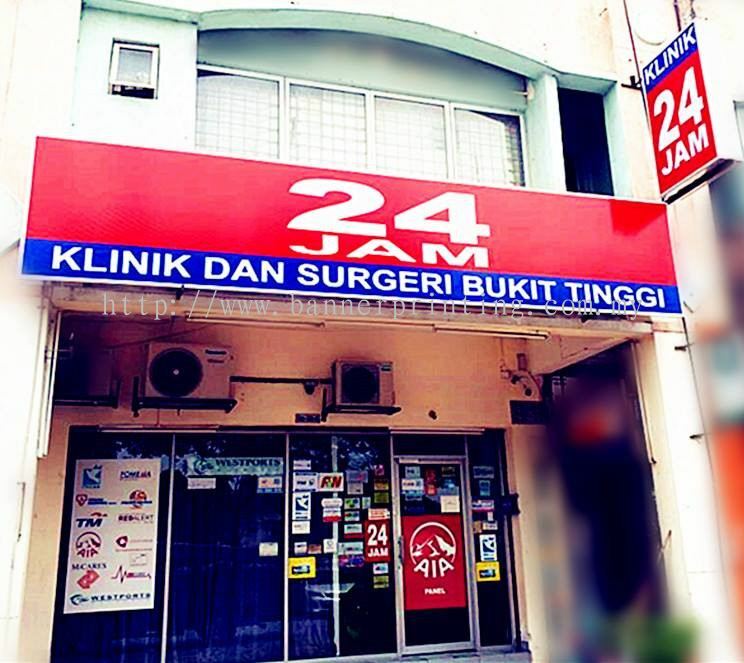 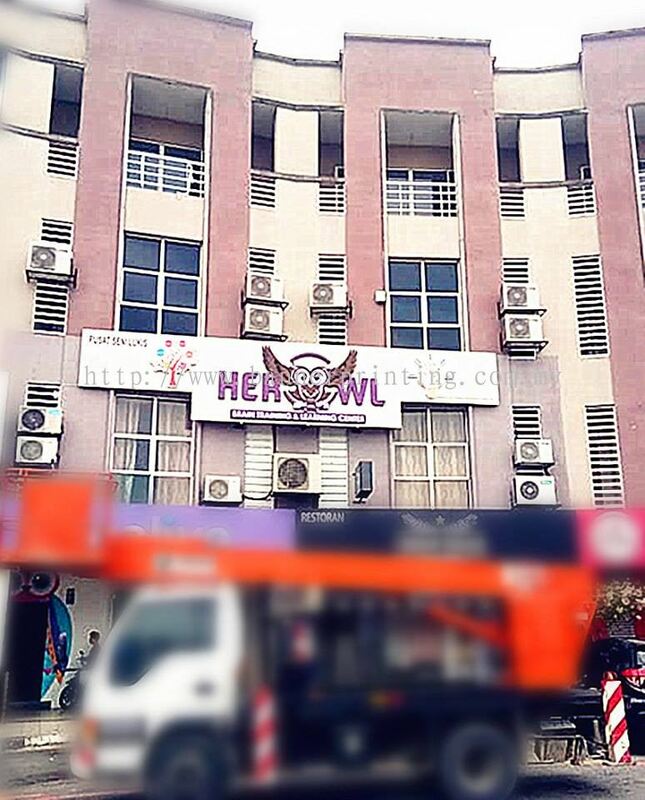 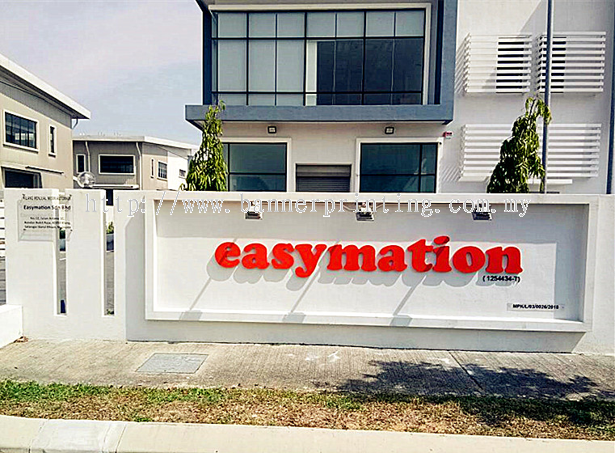 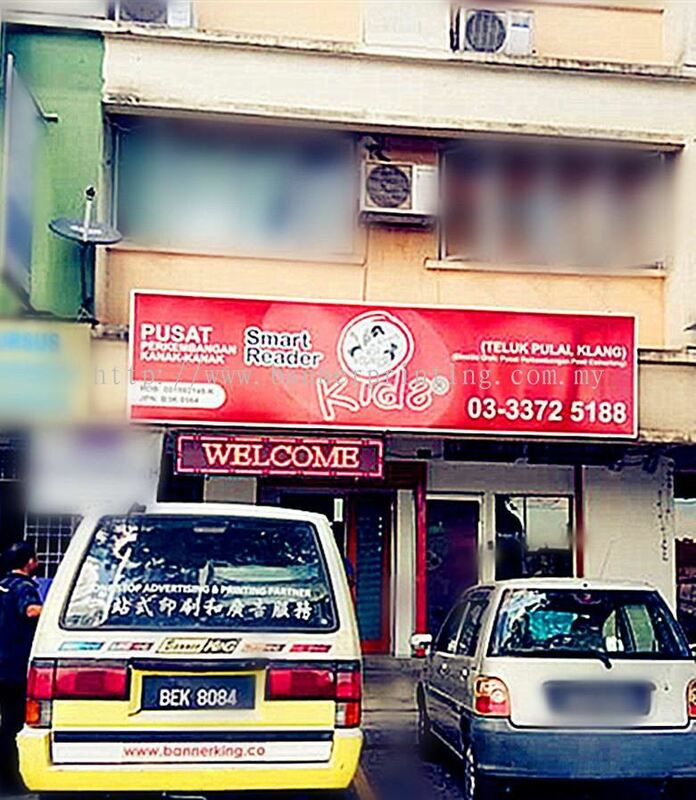 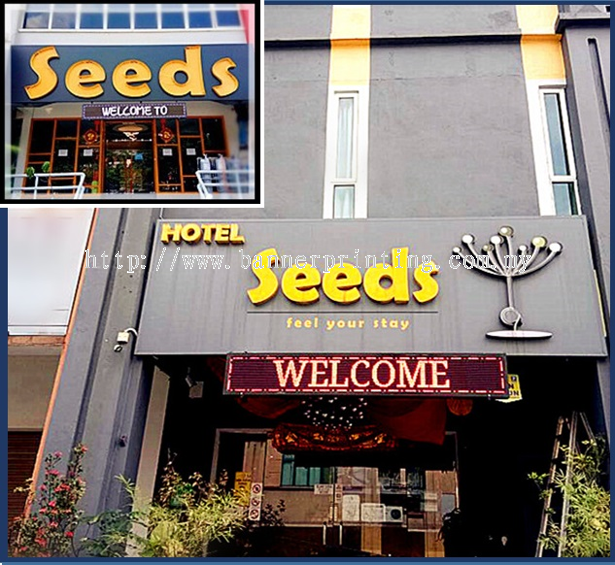 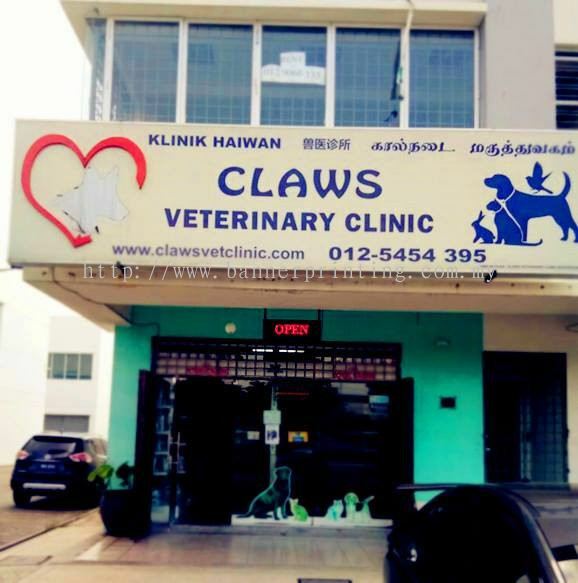 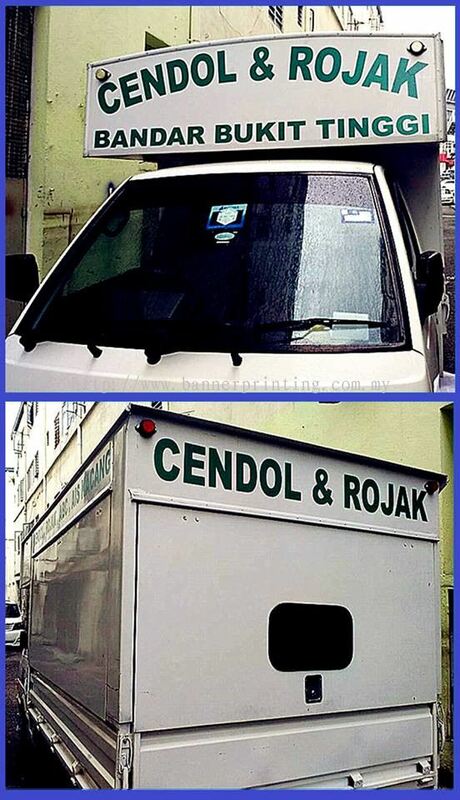 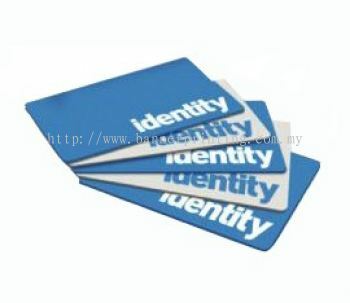 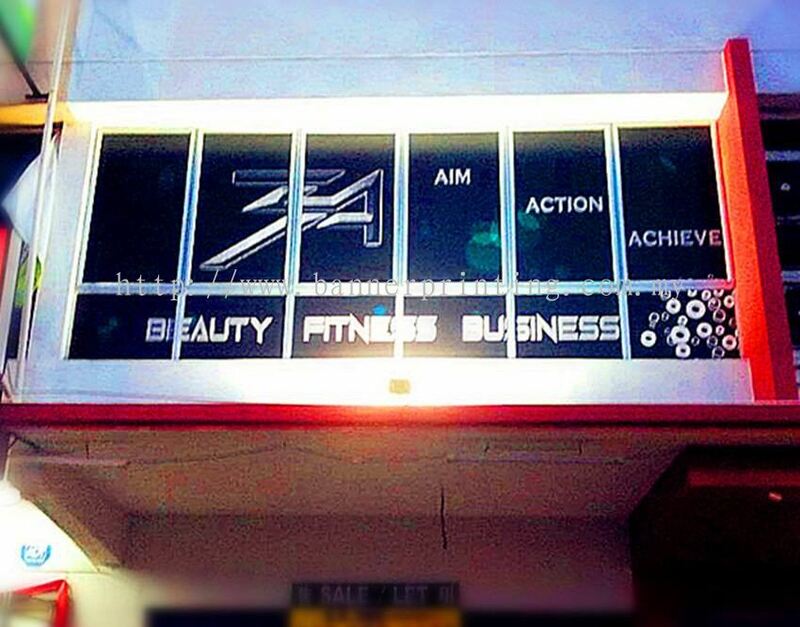 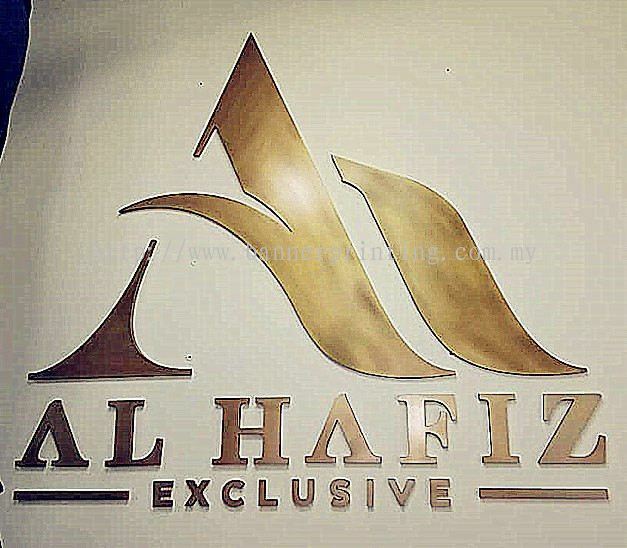 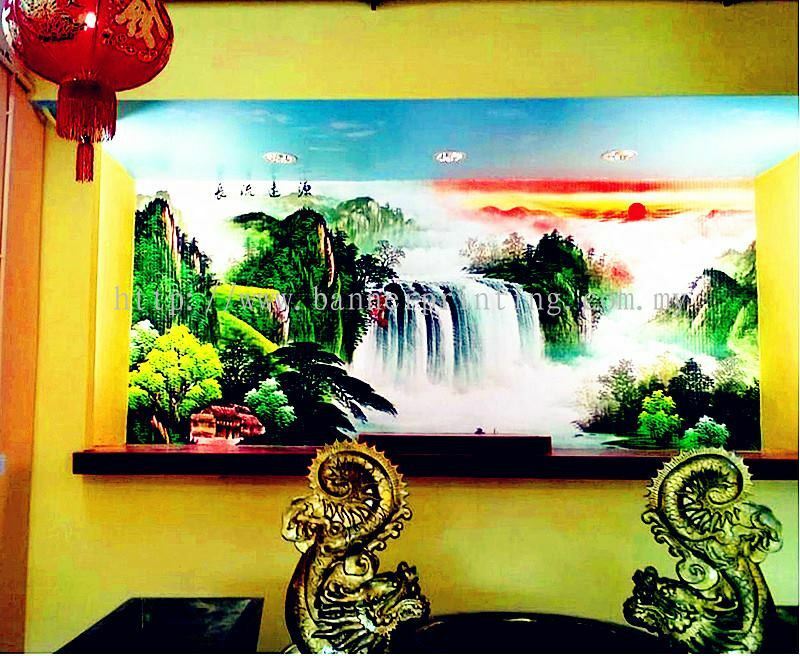 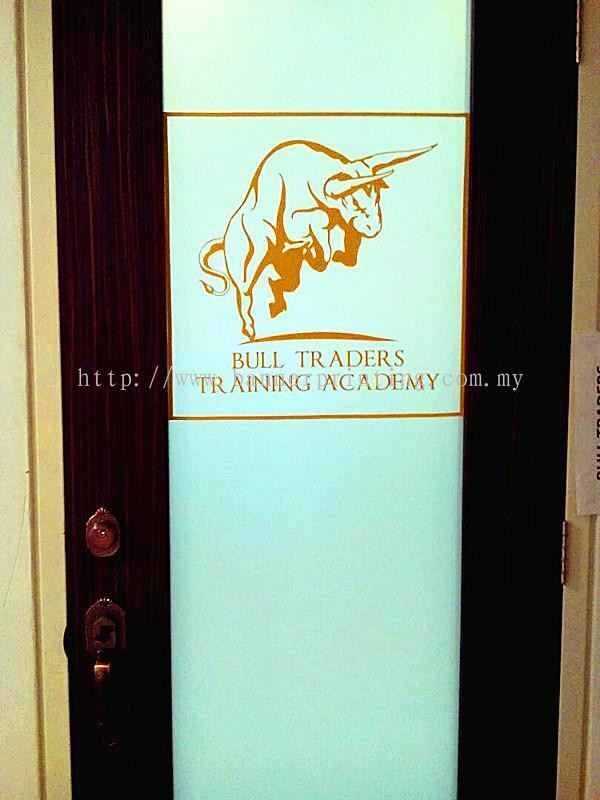 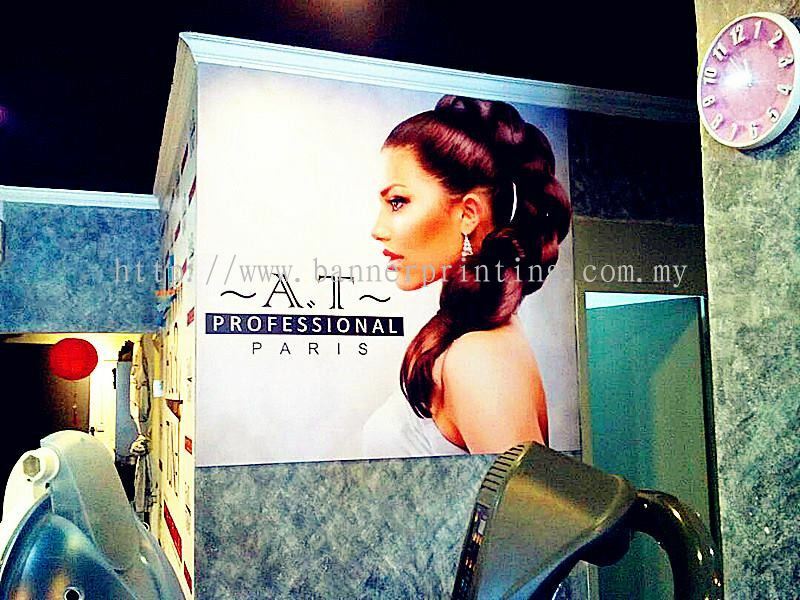 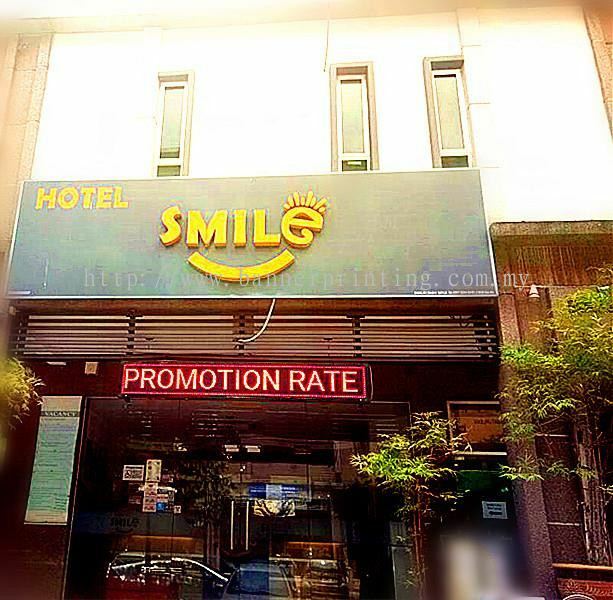 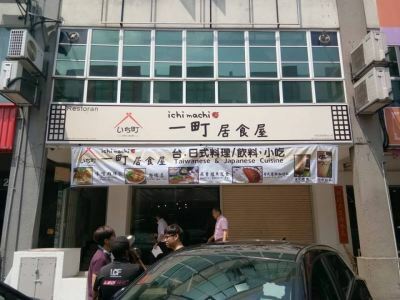 Our premise is based in Klang, Selangor, Malaysia. 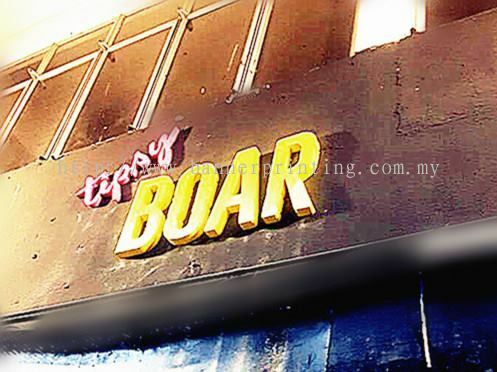 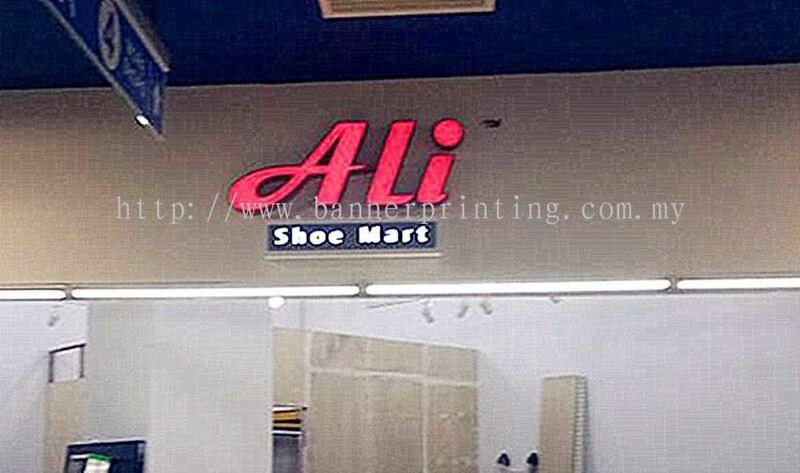 Looking for the best price signboard & banner supply? 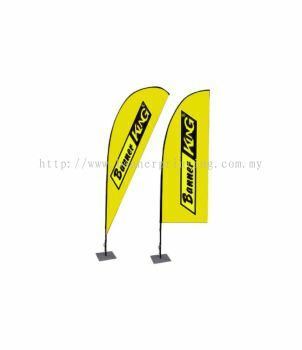 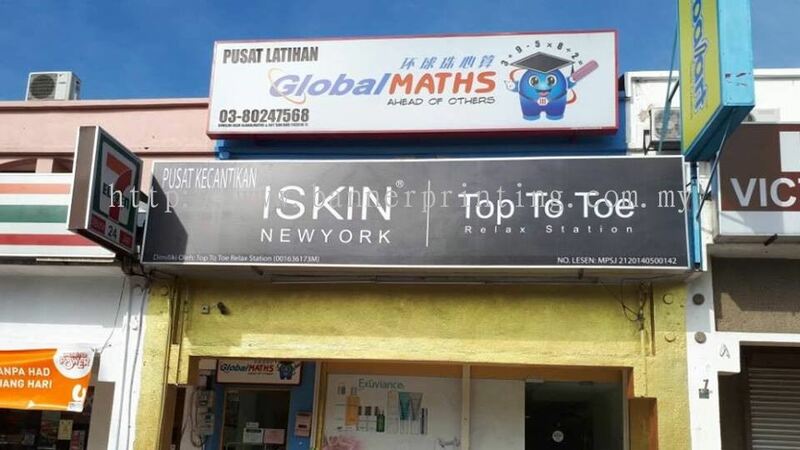 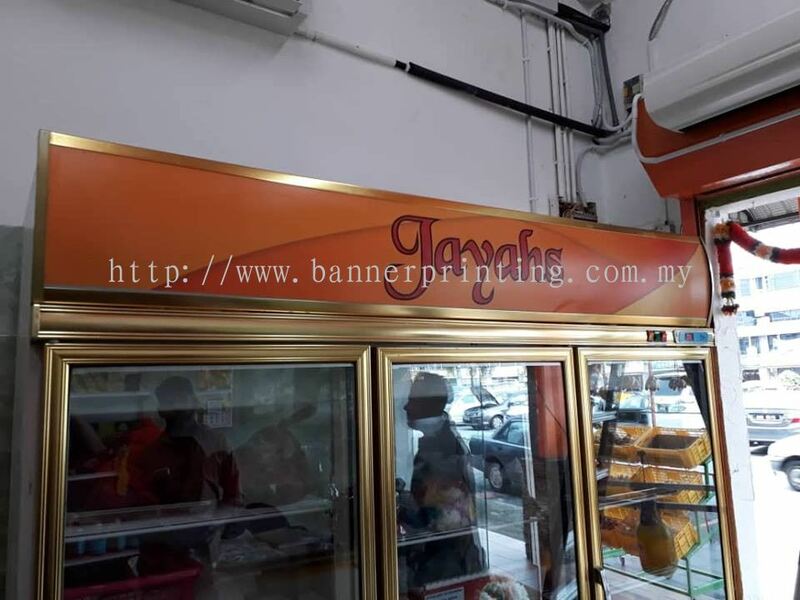 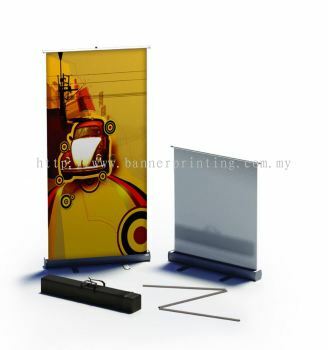 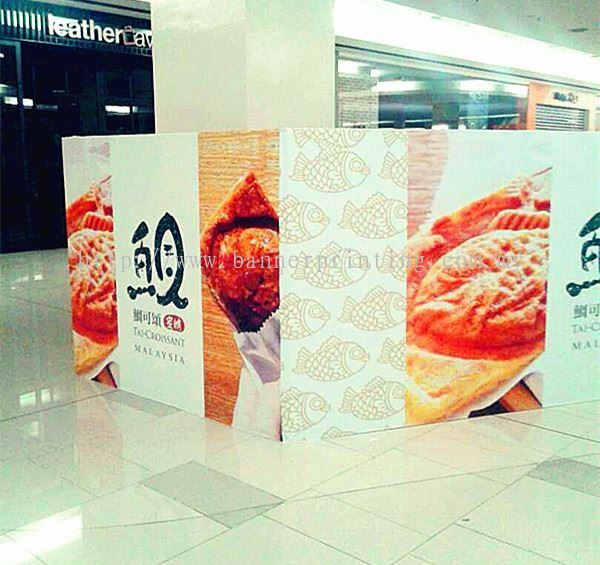 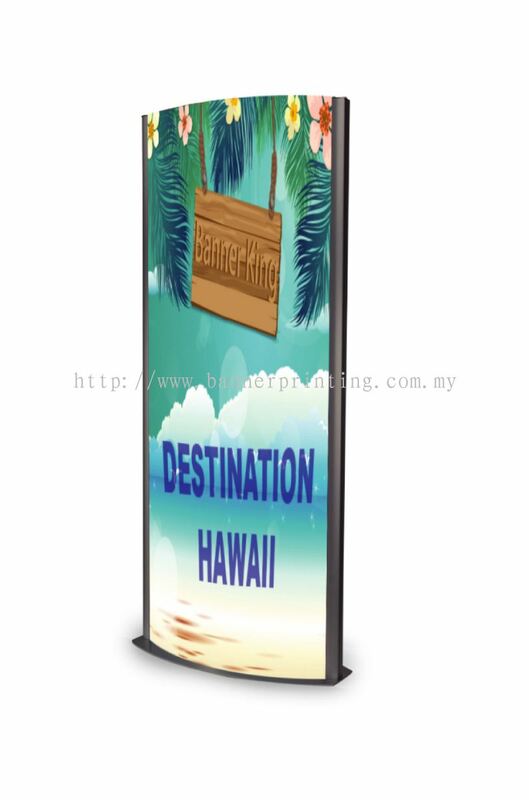 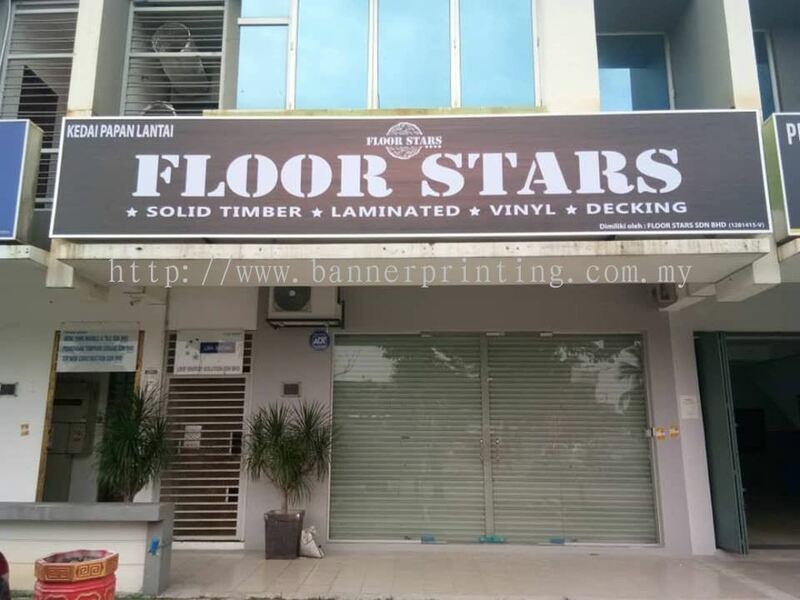 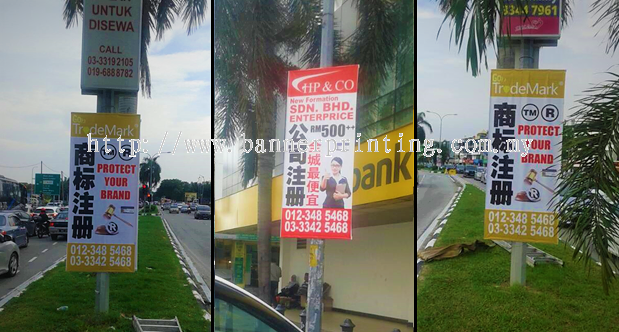 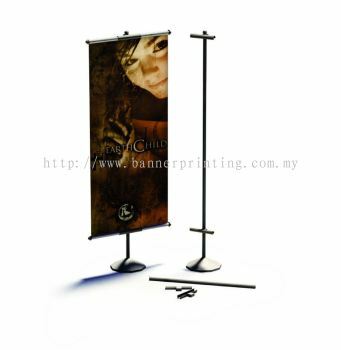 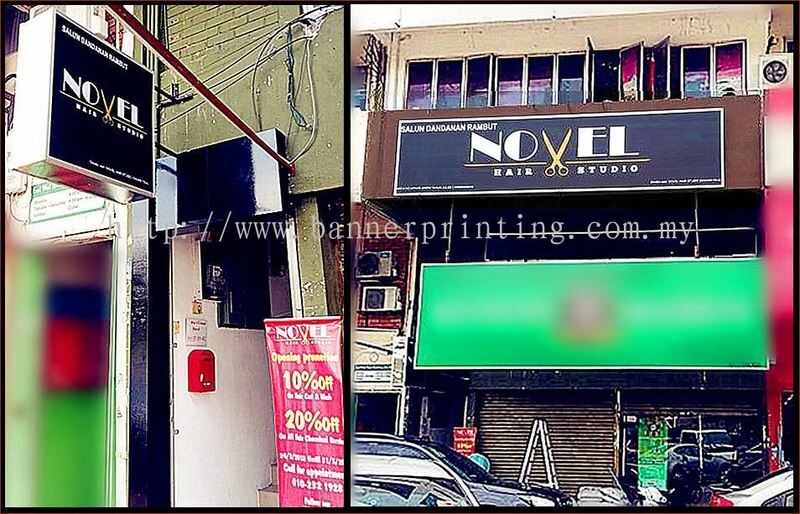 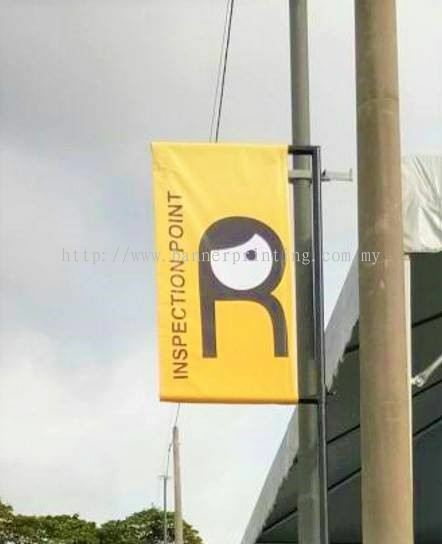 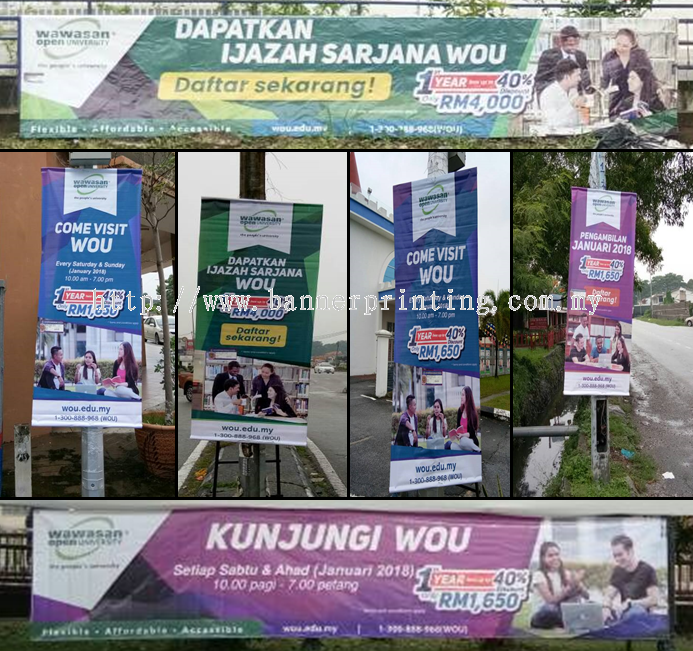 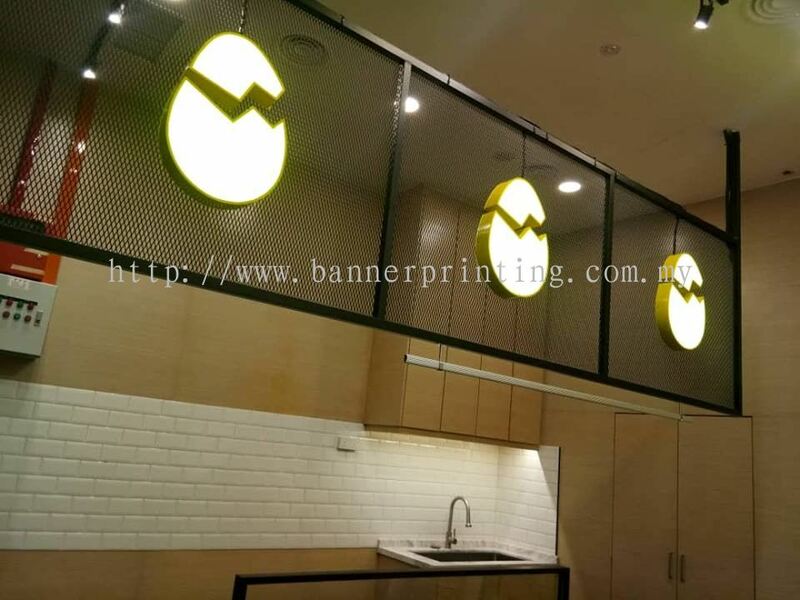 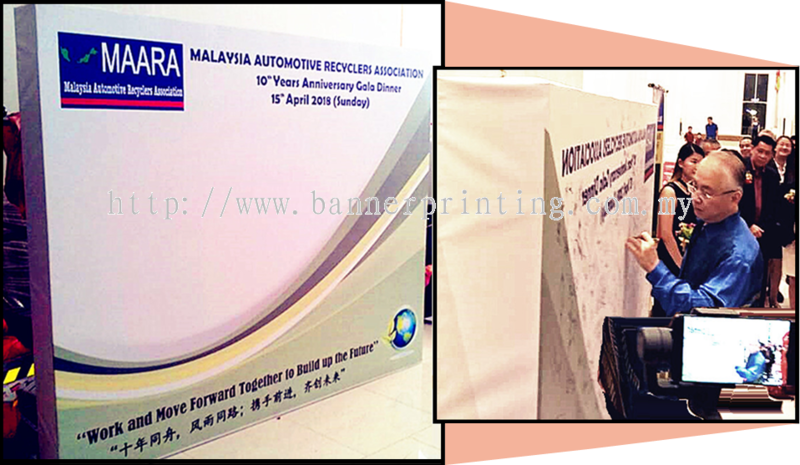 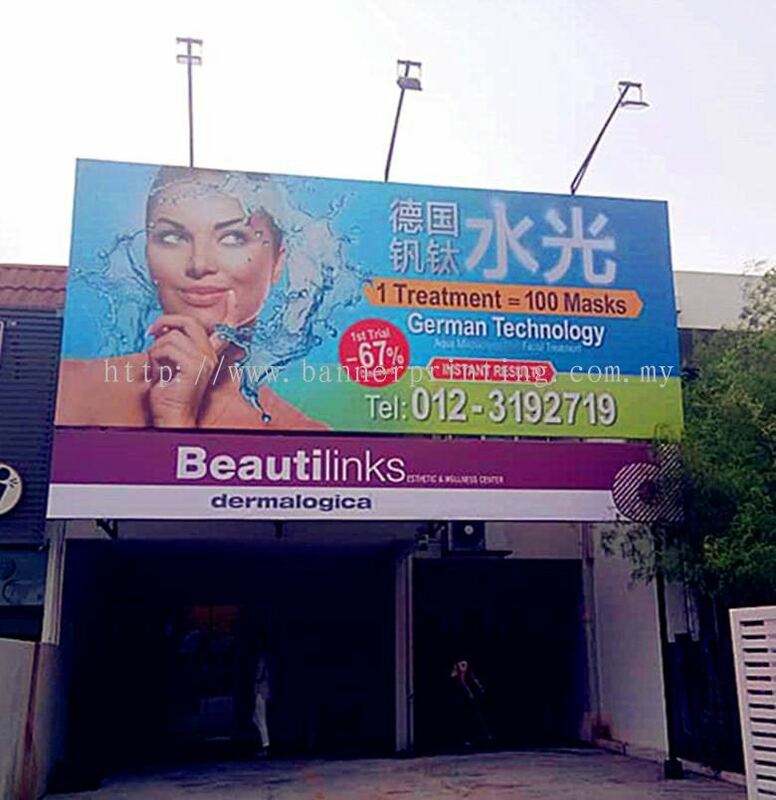 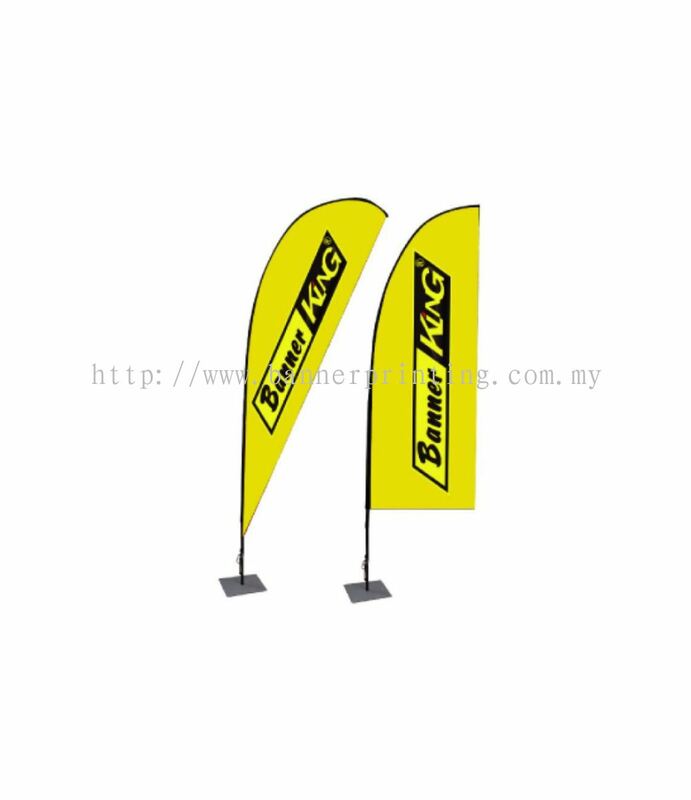 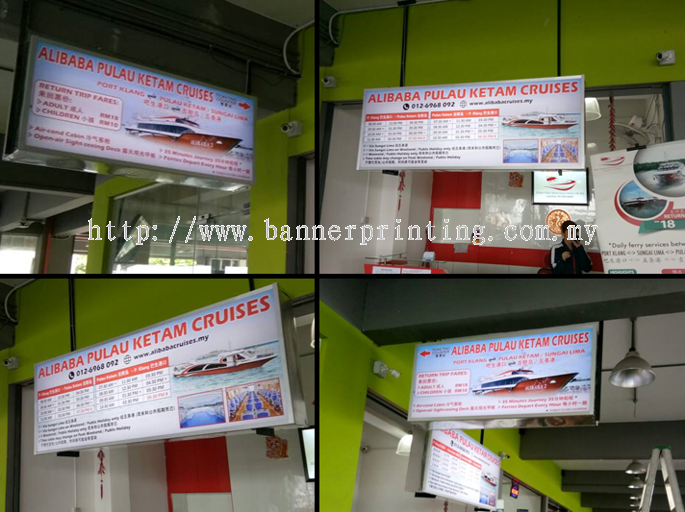 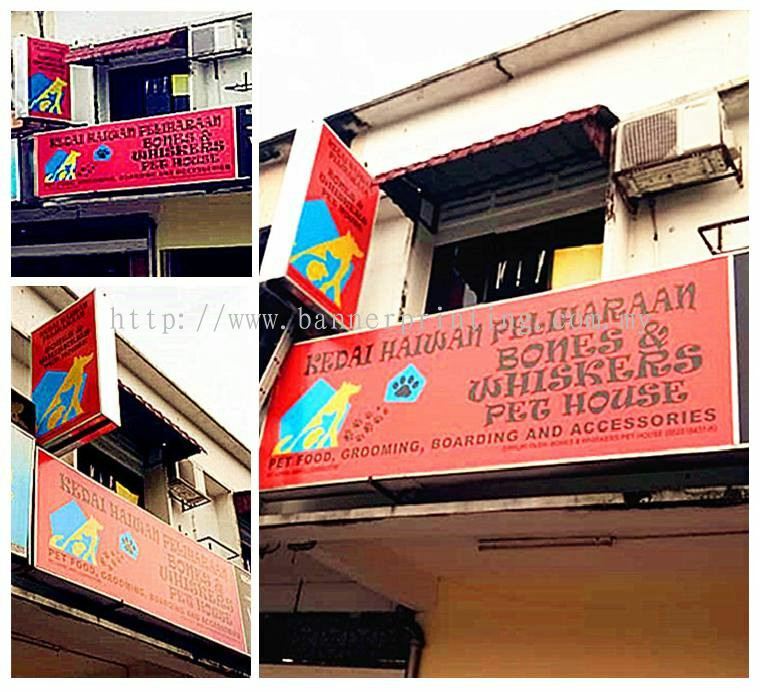 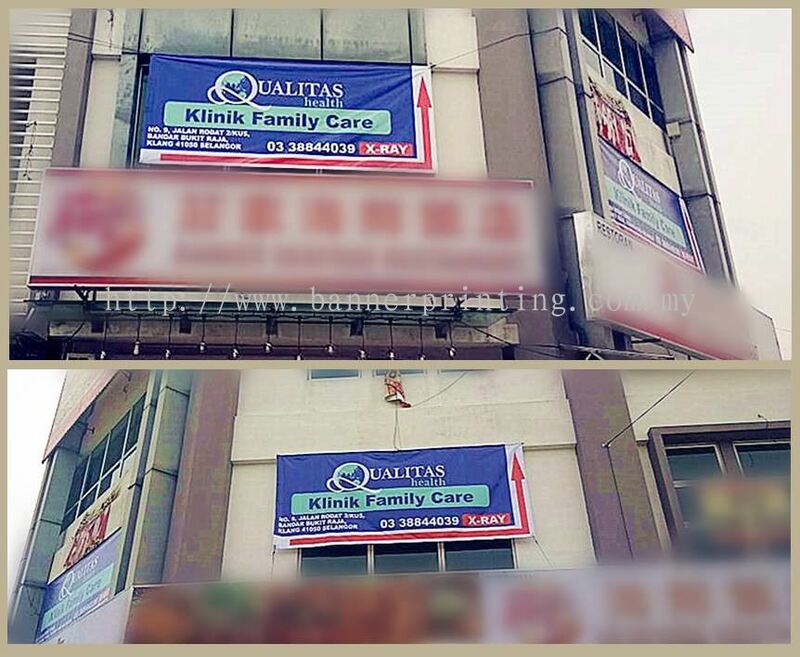 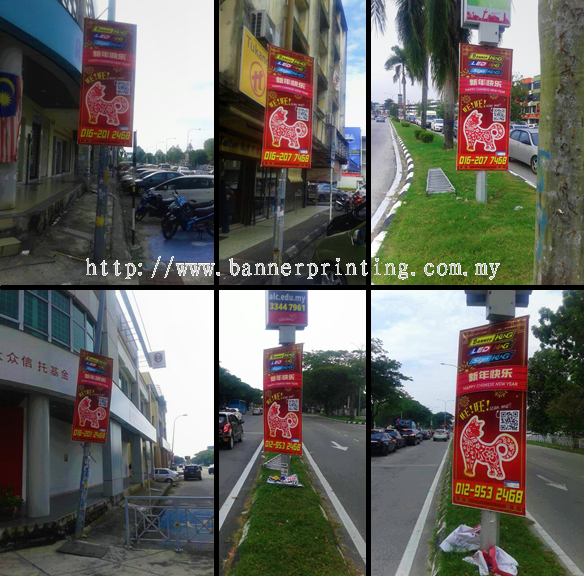 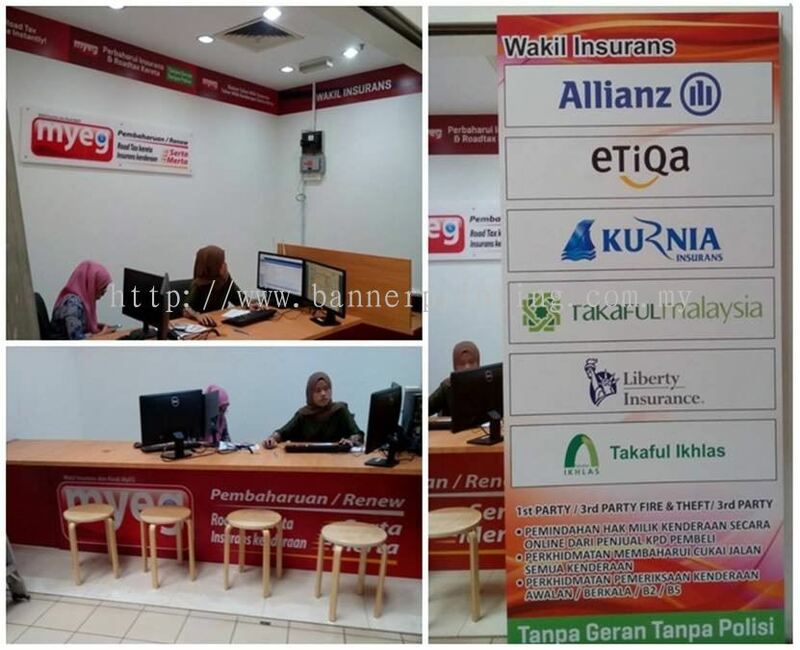 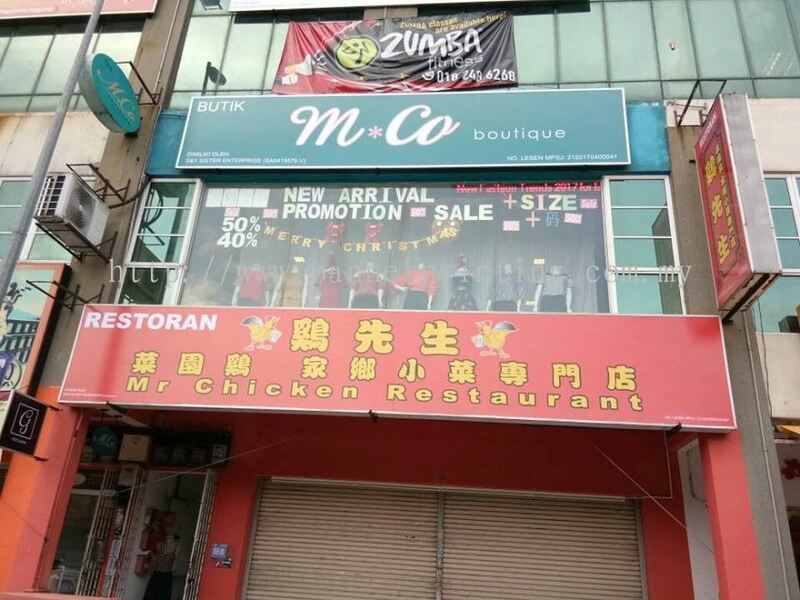 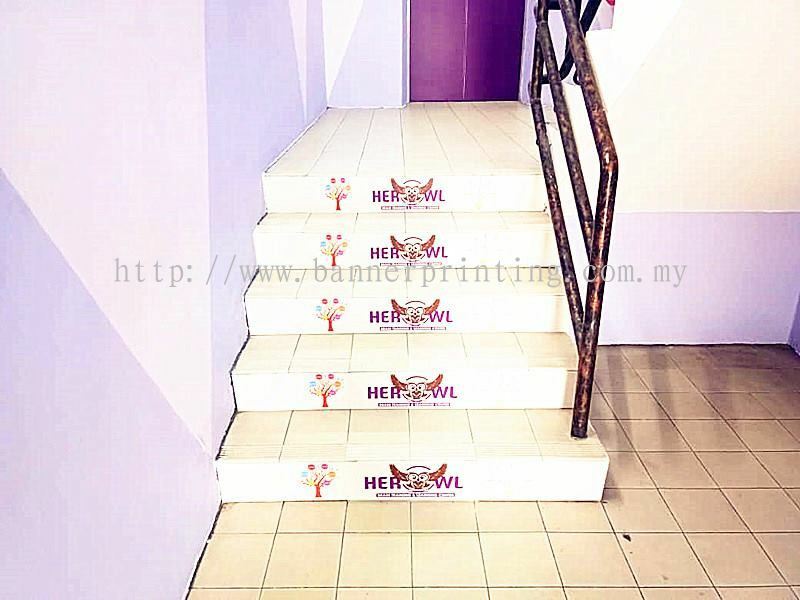 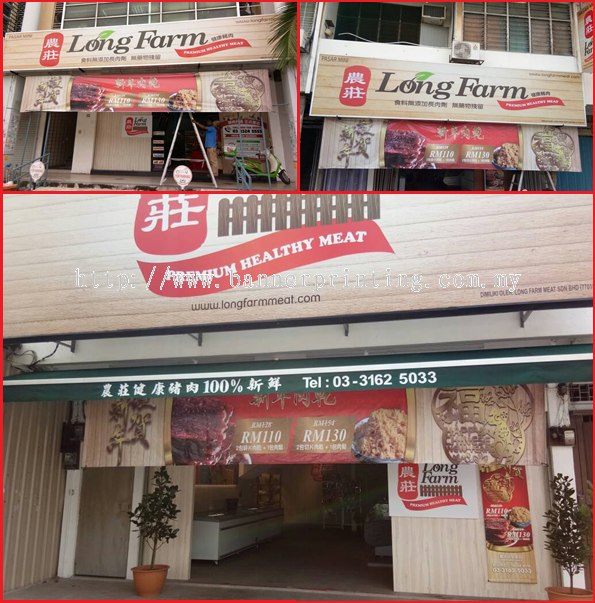 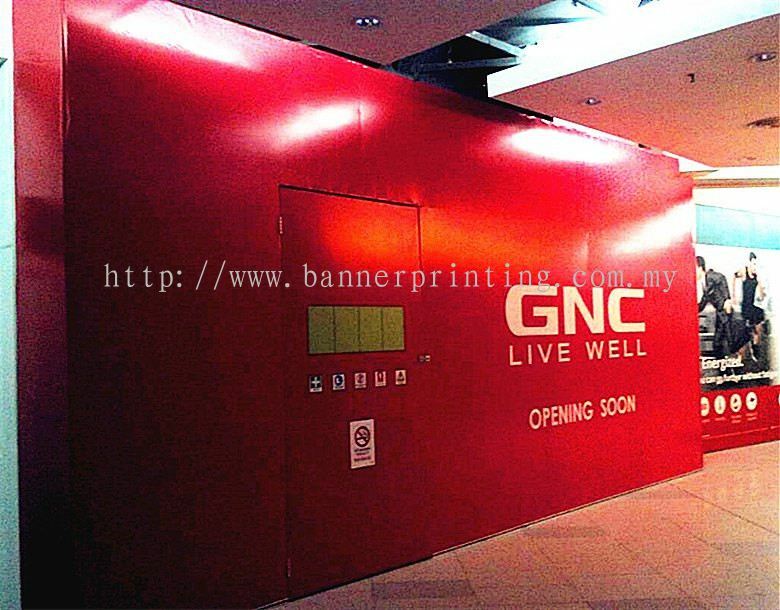 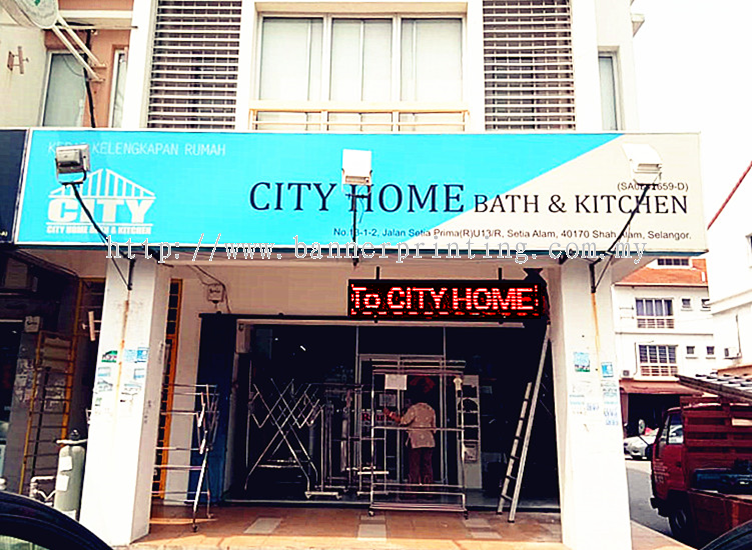 BannerKing Sdn Bhd is your reliable advertising partner, providing high resolution custom banners printing at lowest prices to meet customer's business needs. 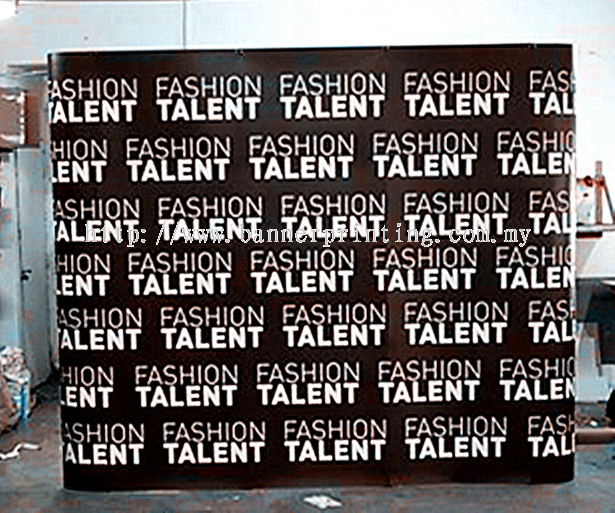 BannerKing Sdn Bhd is the brainchild of Jordan Ng Kim Leong. 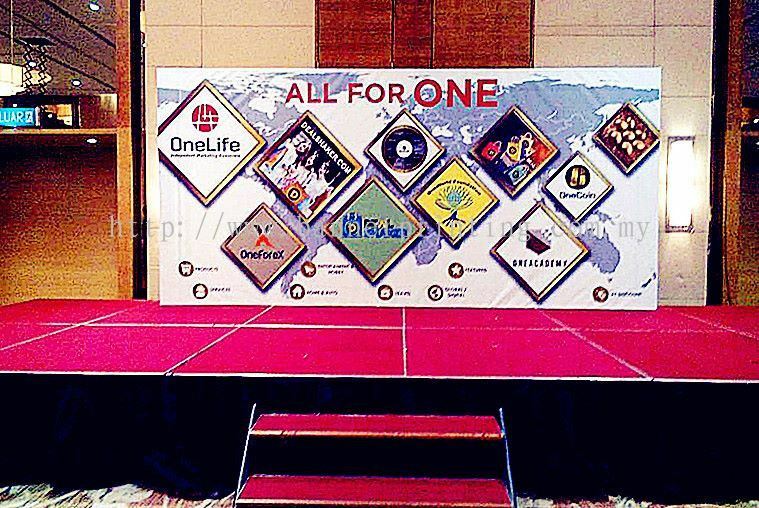 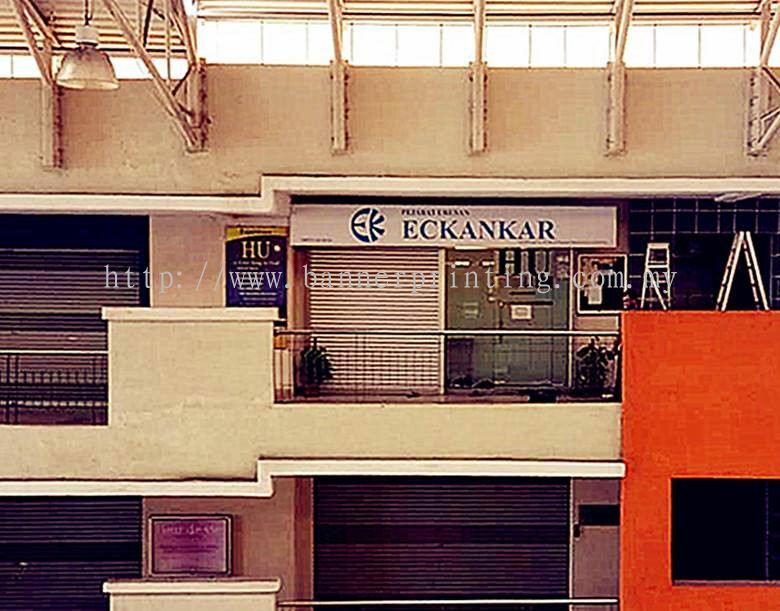 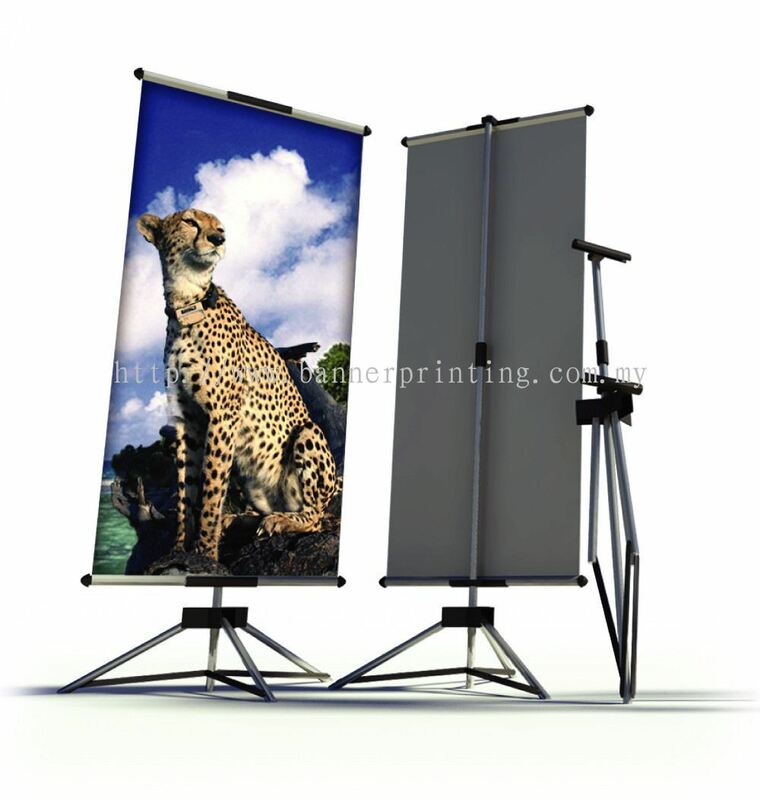 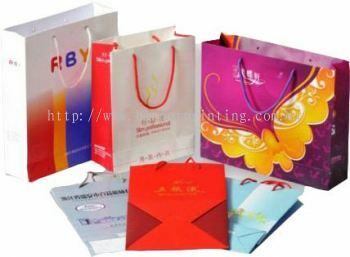 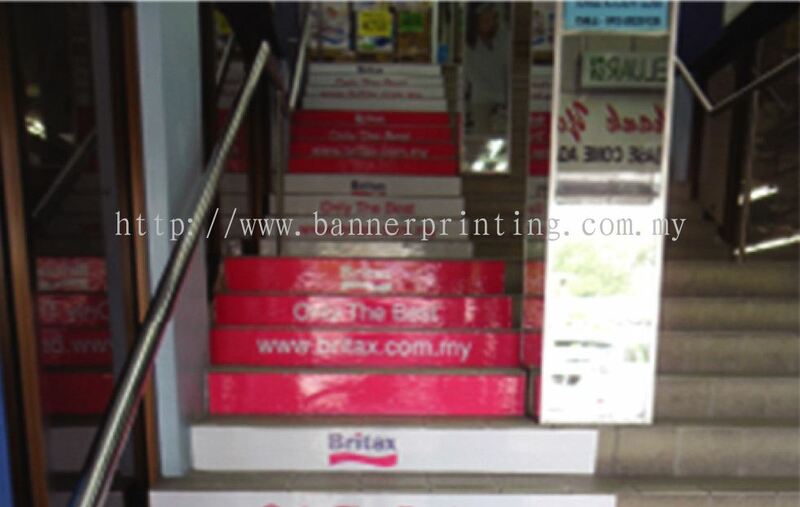 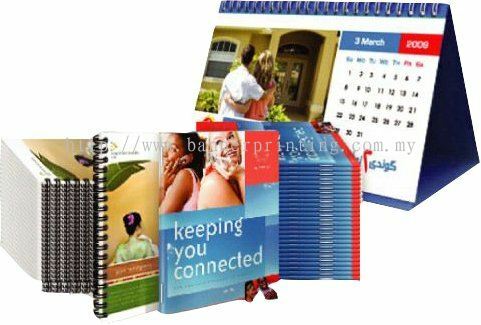 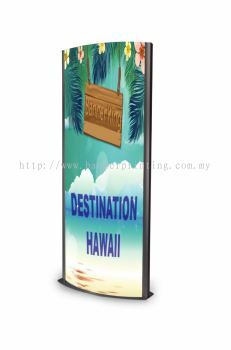 Established in 2000, we started off as a banner printing advertising company. 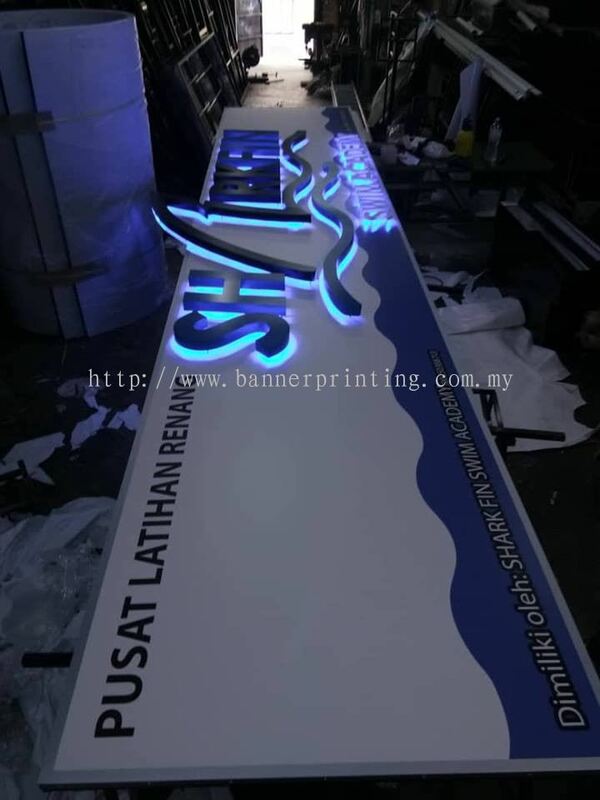 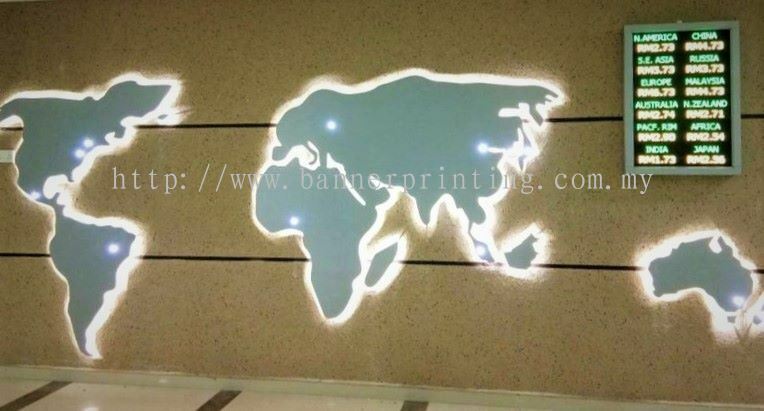 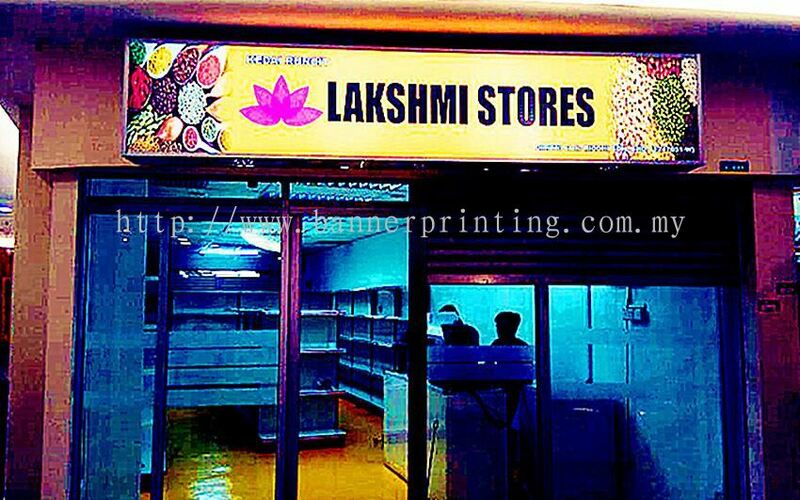 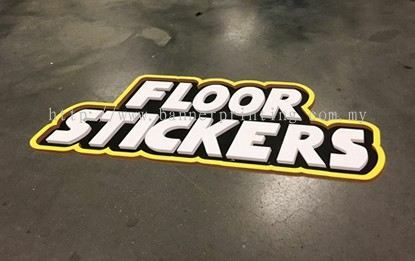 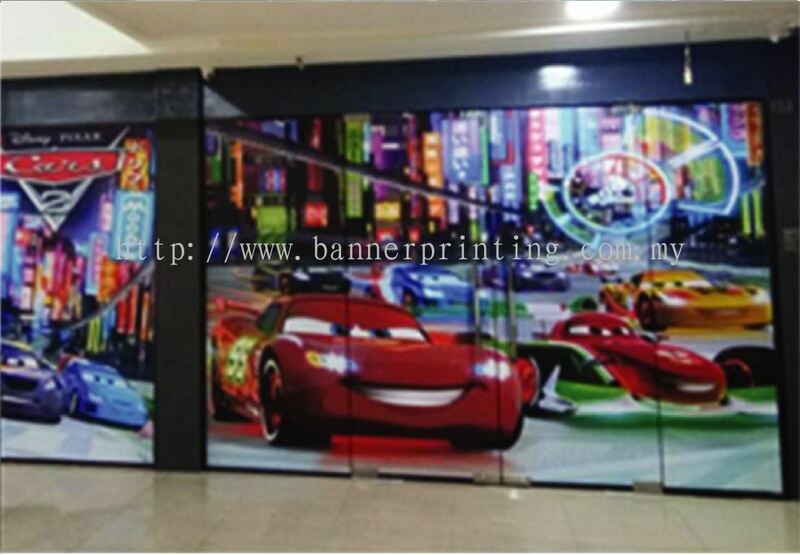 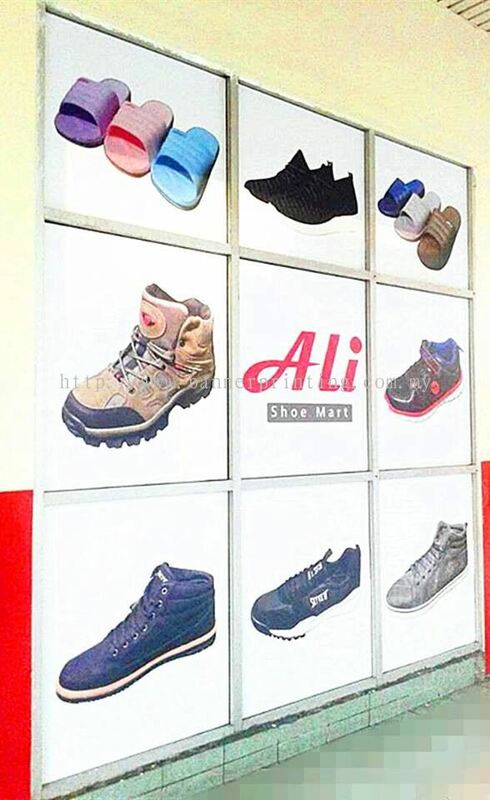 Today, we’ve diversified our business into various types of products and services including production of signboards, LED display panel, wallpaper, poster frames, exhibition setups, t-shirt printing, offset printing and many more. 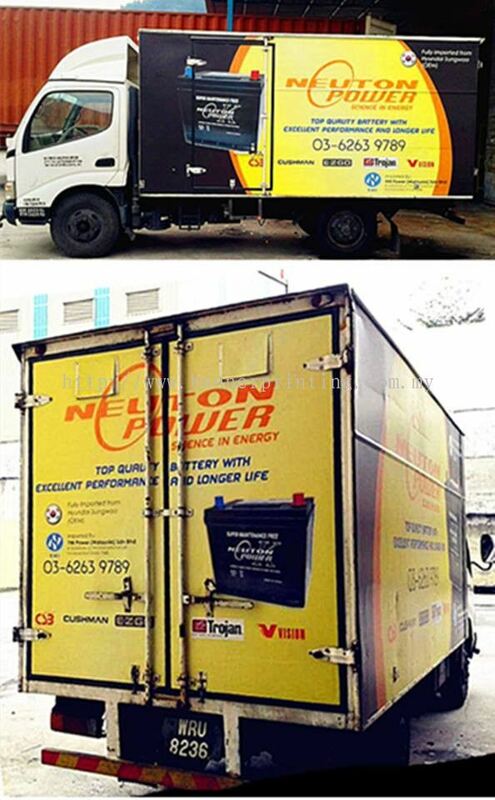 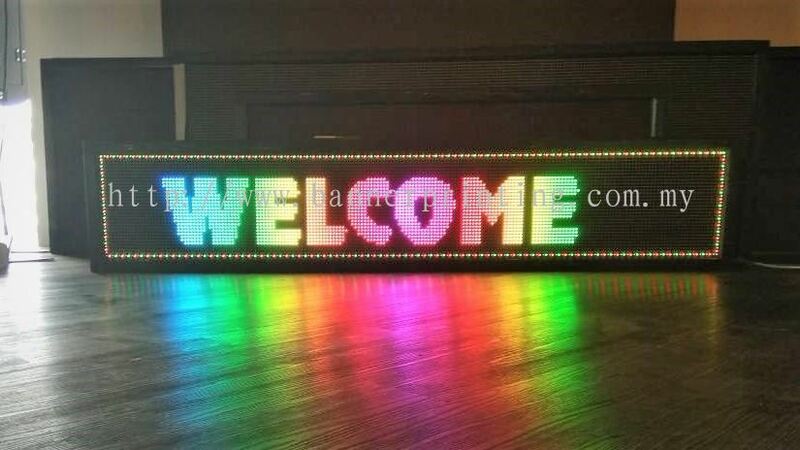 We are also a LED screen manufacturer. 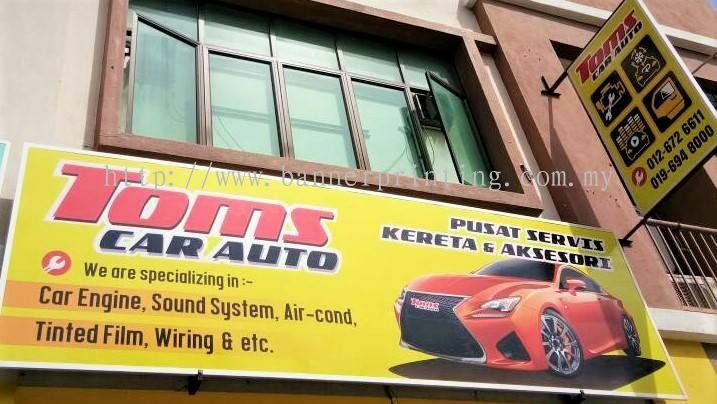 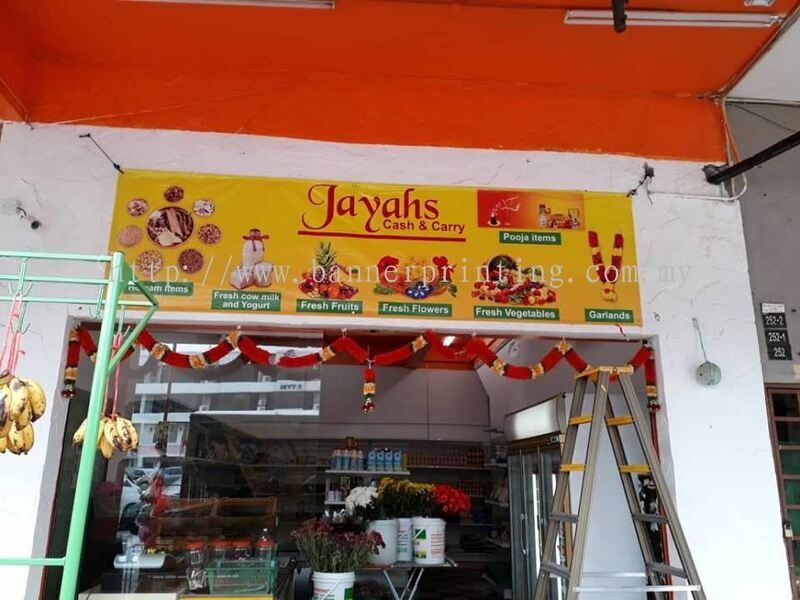 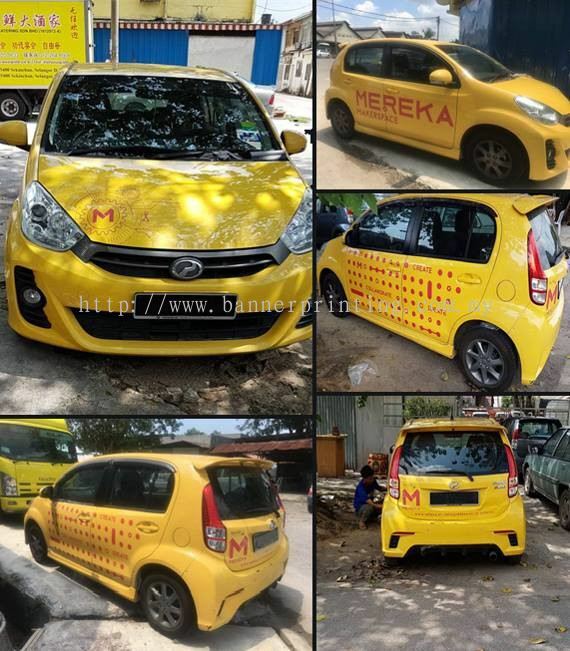 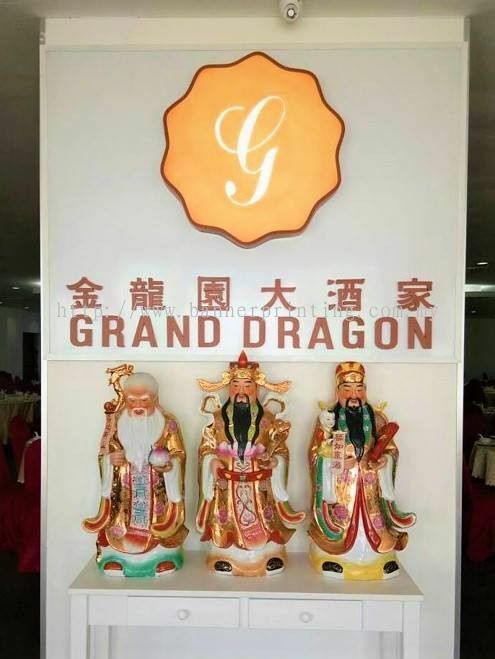 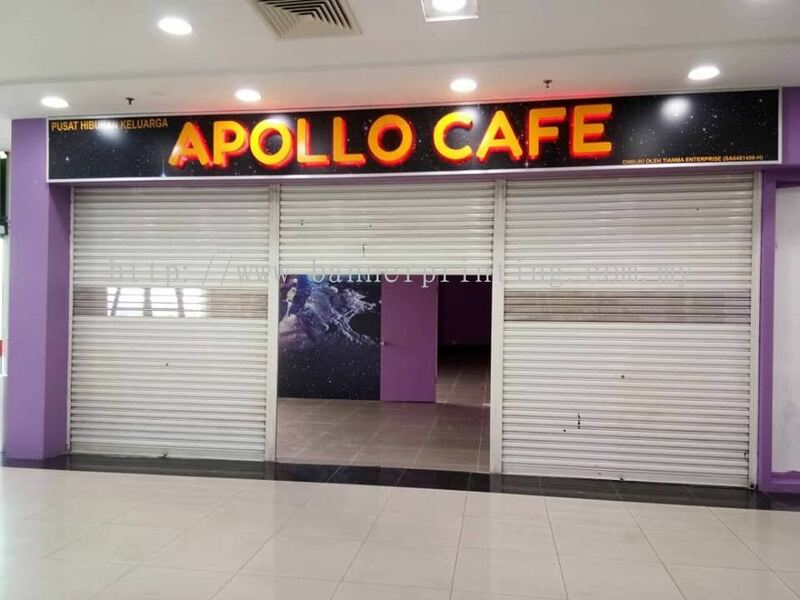 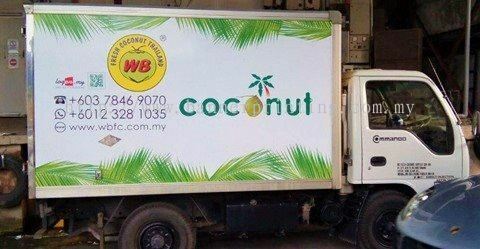 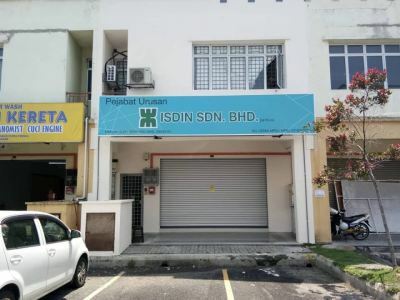 To cater to our expanding clientele, our dedicated teams operate out of four outlets across the Klang Valley – from Klang to Puchong to Petaling Jaya. 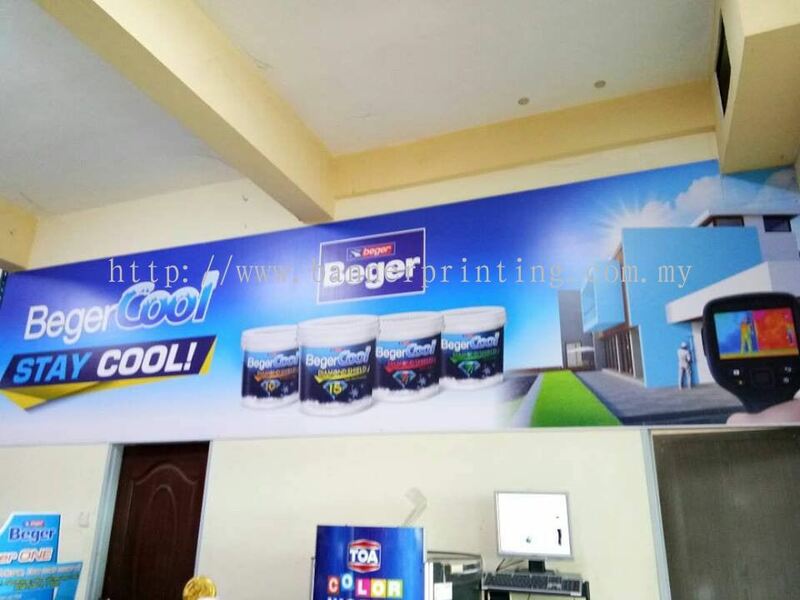 Our motto is simple – To consistently meet and strive to exceed clients’ expectations by providing the highest printing quality and service. 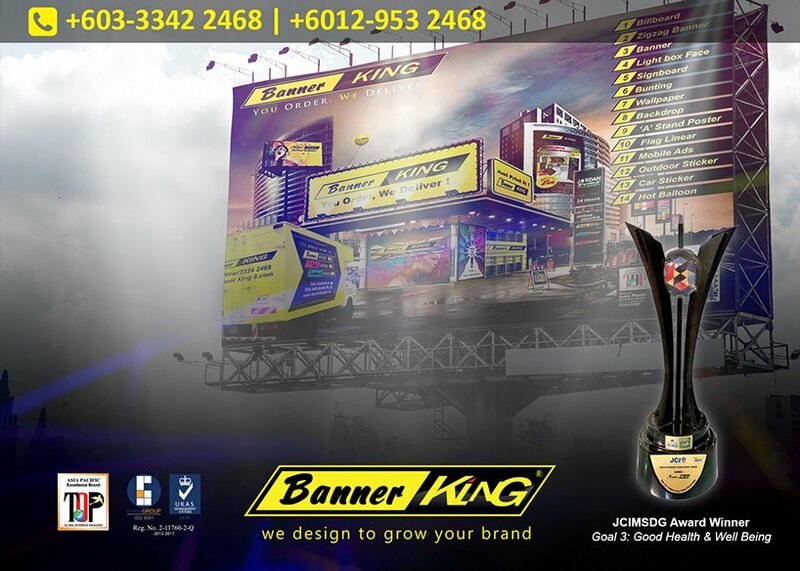 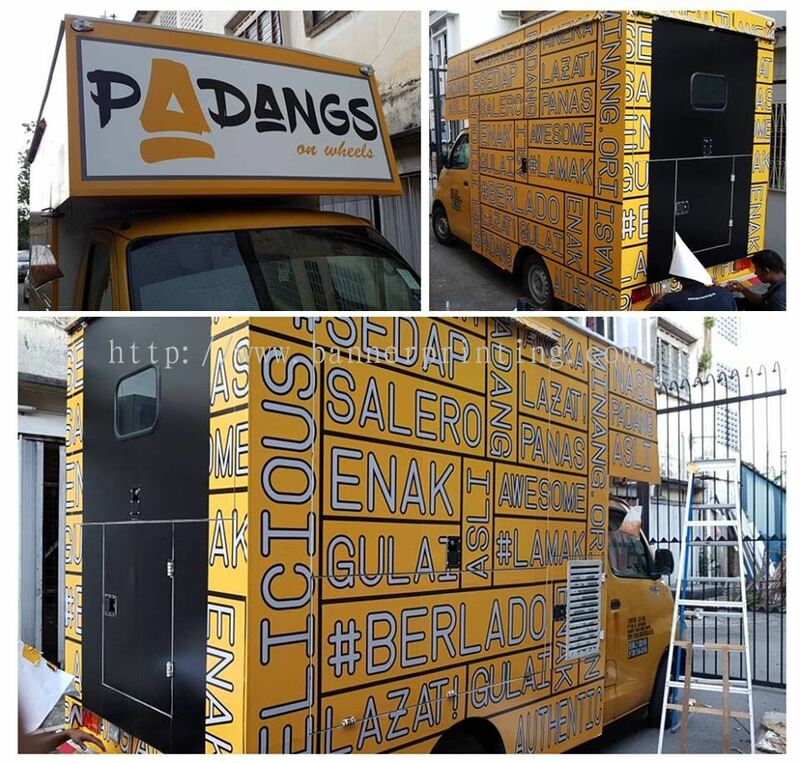 Our vision is to become a leading one-stop solution provider for advertising, branding and printing needs under the iconic BannerKing & LEDKing brand. 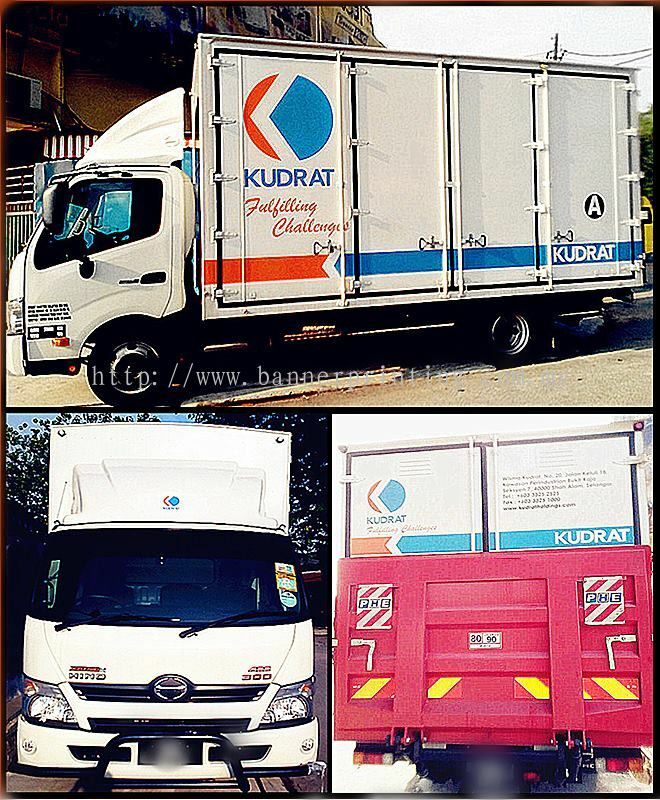 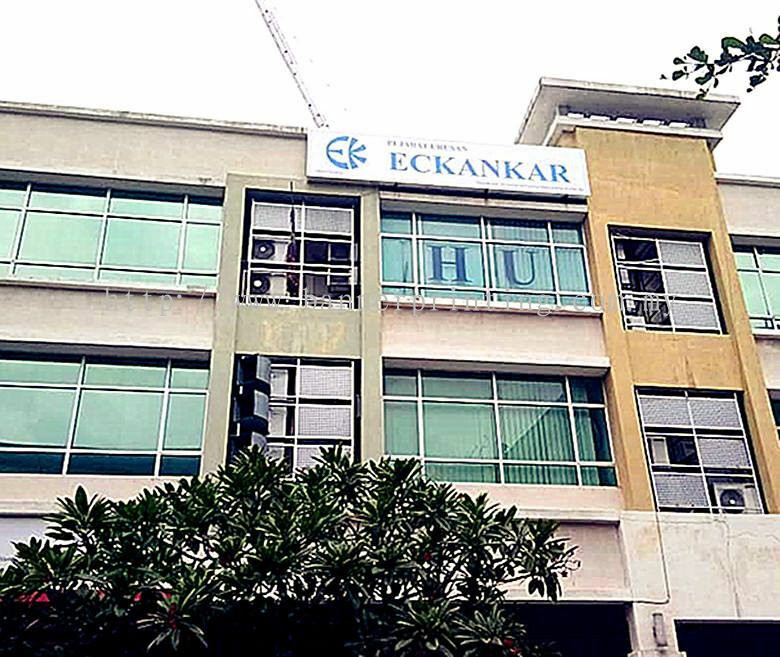 We aim to expand our footprint nationwide and aspire to be a public listed entity by 2020. 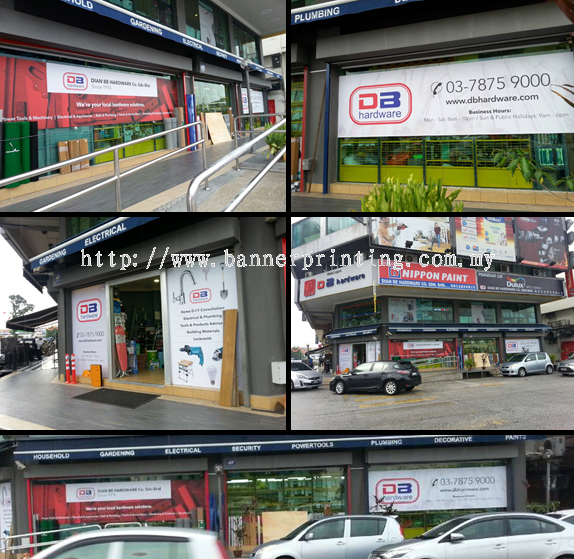 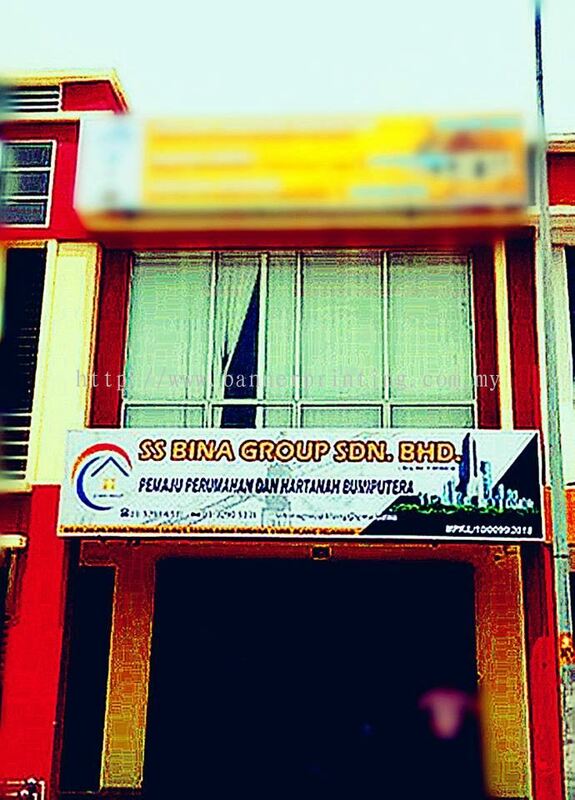 Bannerking Sdn Bhd Updated Company Profile — Home Banner. 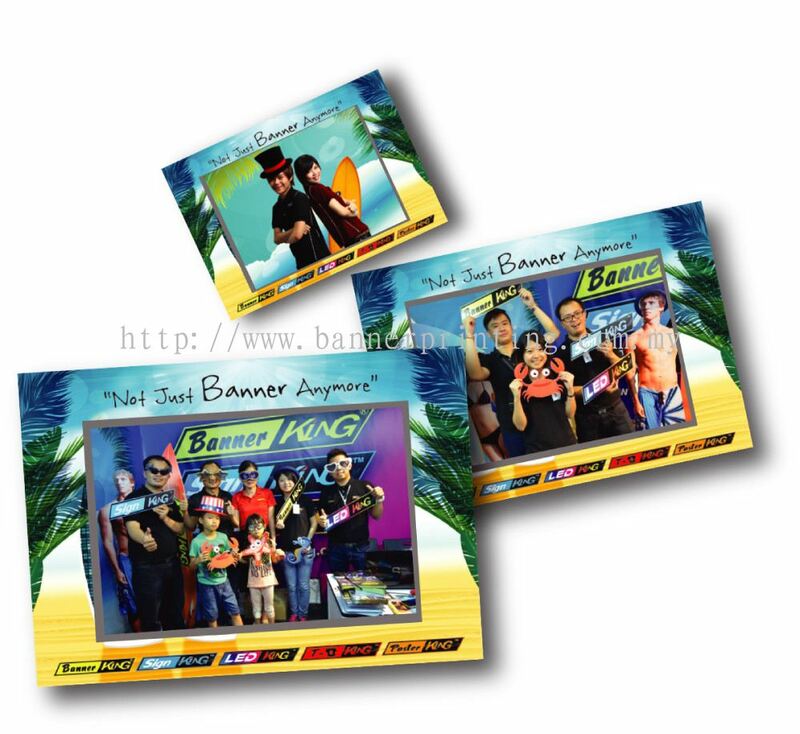 Bannerking Sdn Bhd added 1 Job Vacancy.